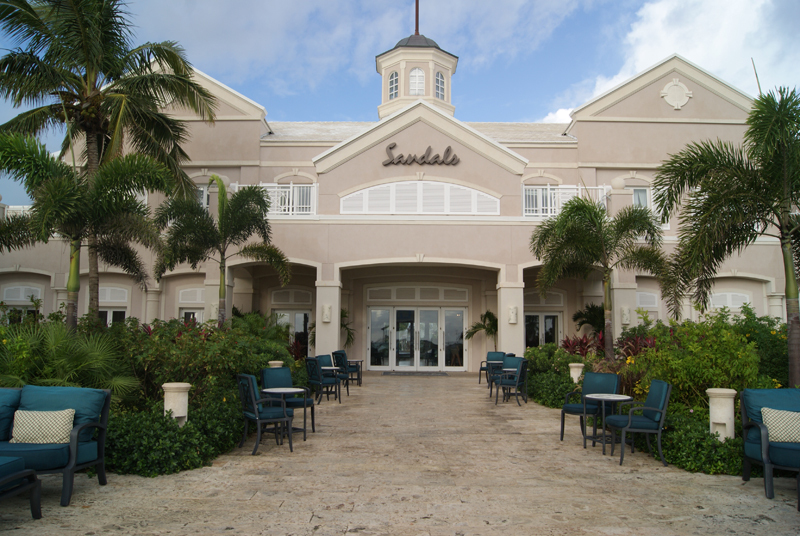 Unfolding like a grand estate, Sandals Emerald Bay is a 500-acre resort set along a one-mile stretch of white sand beach. This exclusive resort offers a selection of 245 magnificently appointed, luxurious accommodations with styles that range from beachfront villas to charming bay house settings. 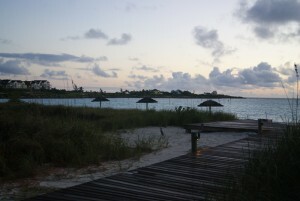 Unique to the Great Exuma property is a stunning 18-hole professionally- designed championship golf course, as well as the 17-acre Marina at Emerald Bay with 150 slips that can accommodate yachts of up to 240 feet in length. 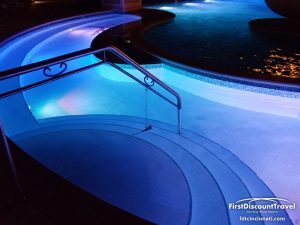 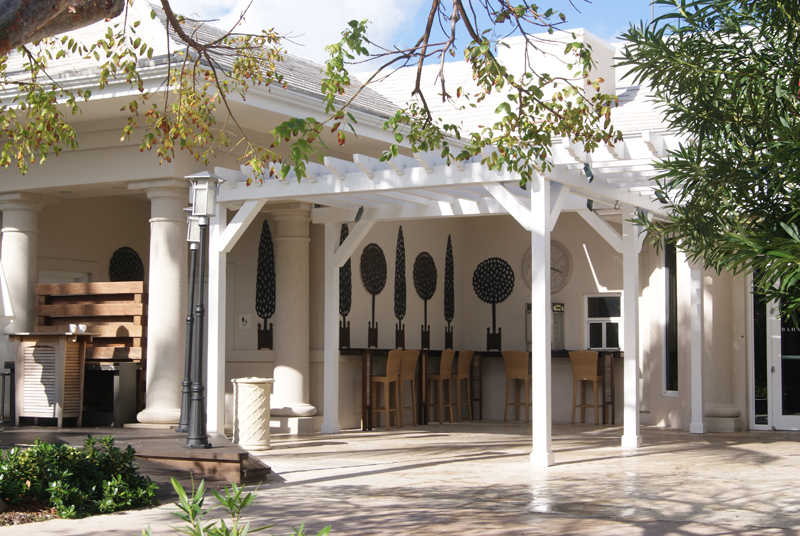 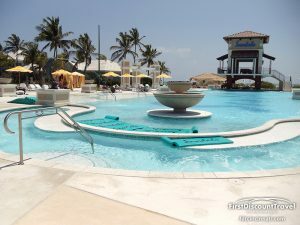 The resort boasts seven world-class restaurants, six bars serving unlimited premium-brand beverages, three pools including an infinity entrance pool and an award-winning Red Lane spa. Sandals Emerald Bay was built as the Four Seasons in 2004. 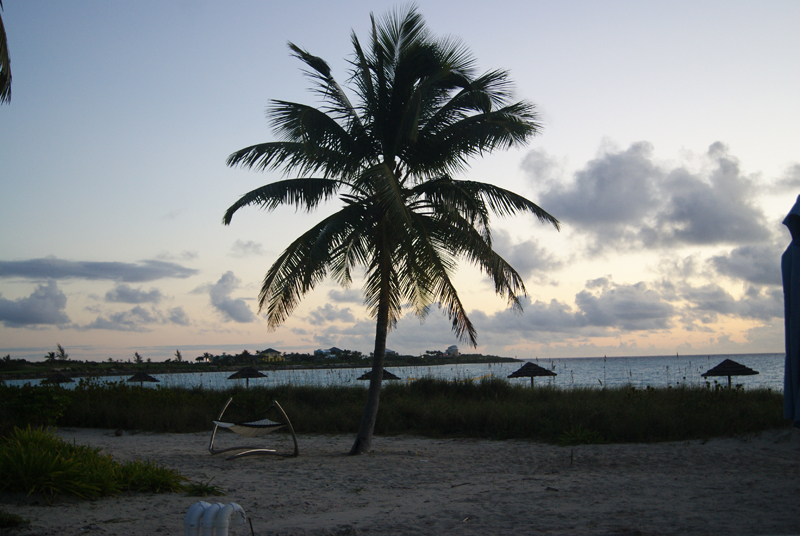 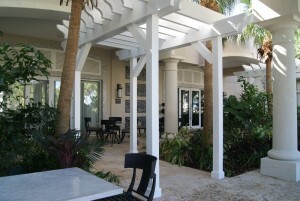 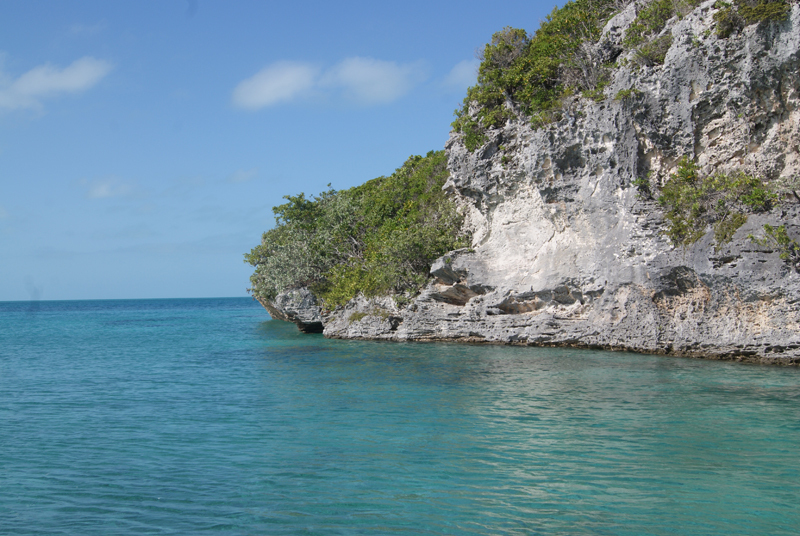 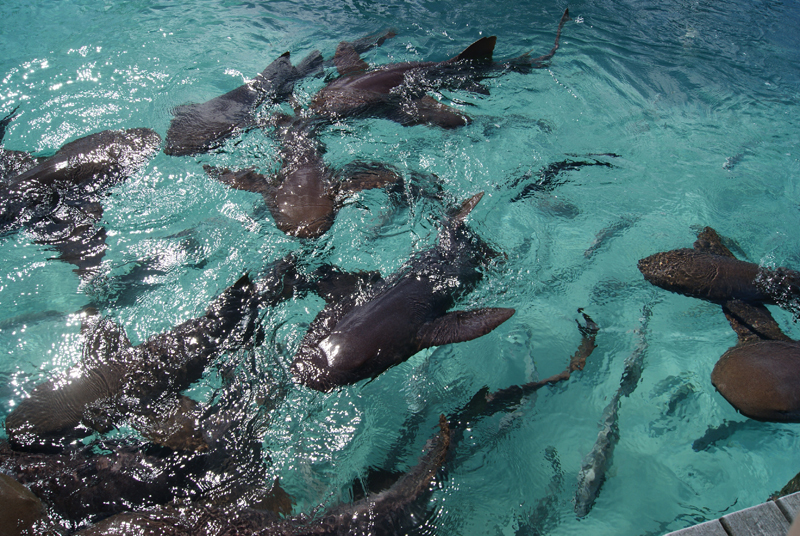 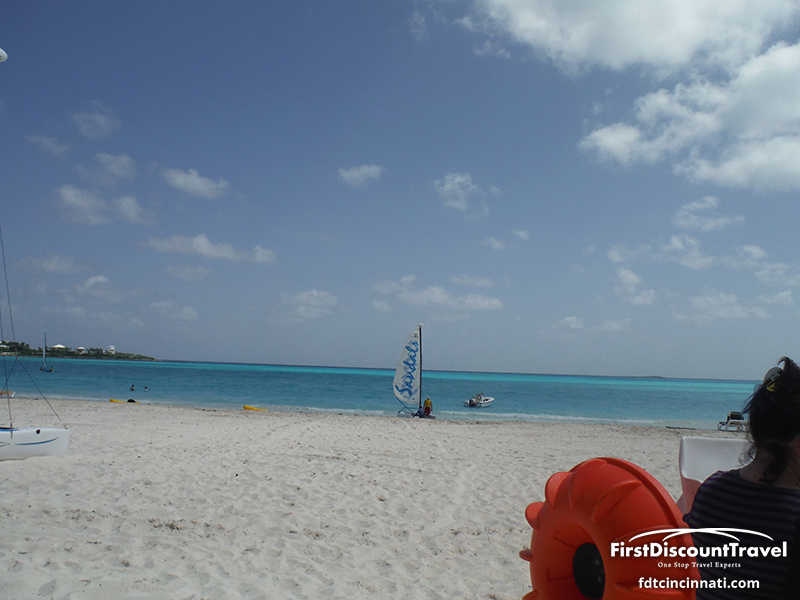 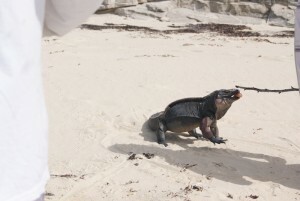 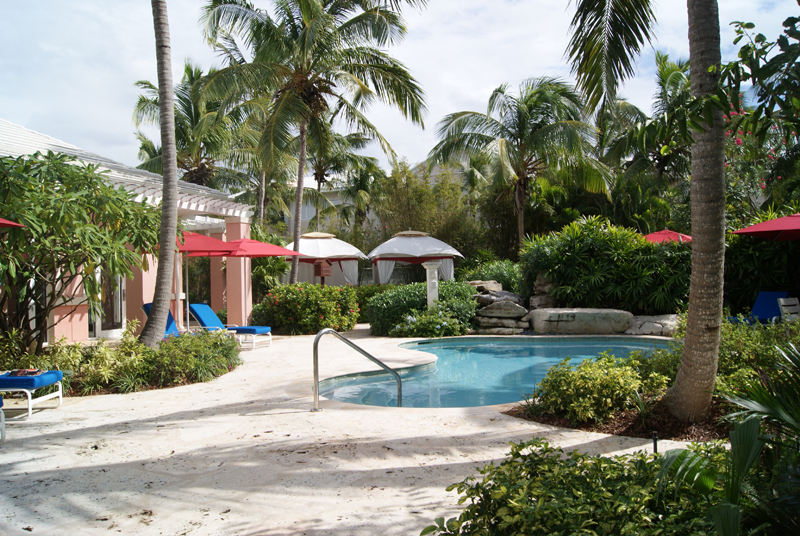 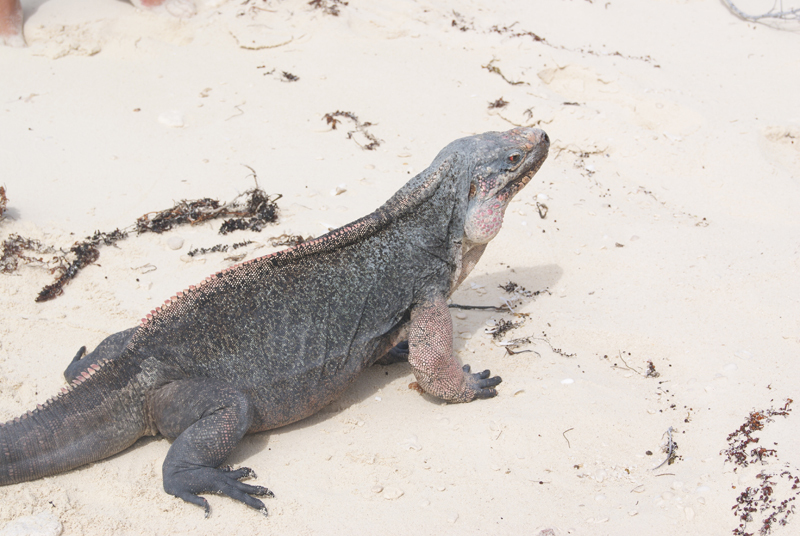 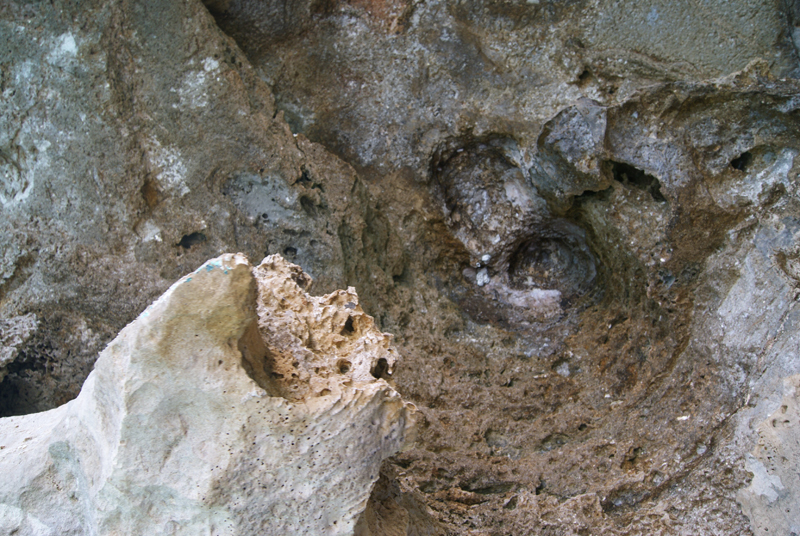 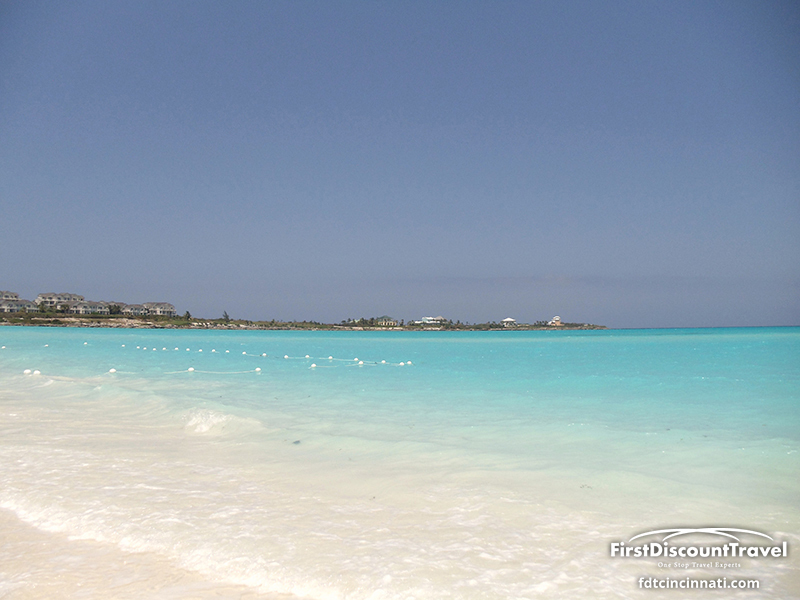 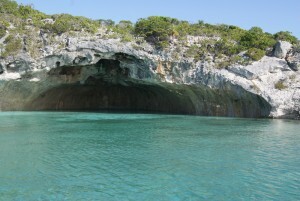 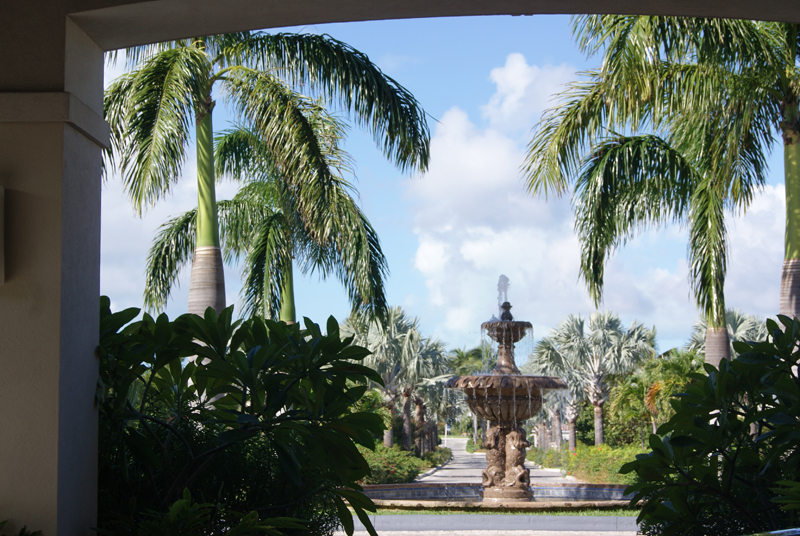 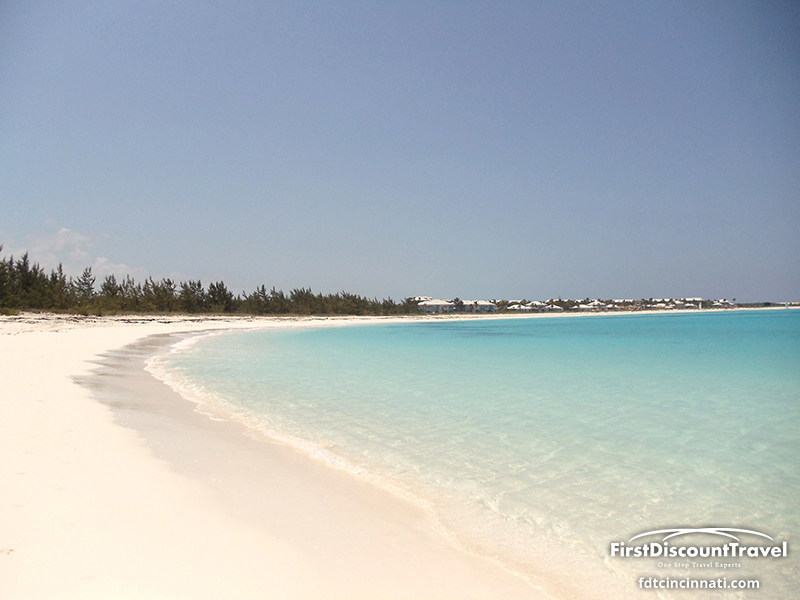 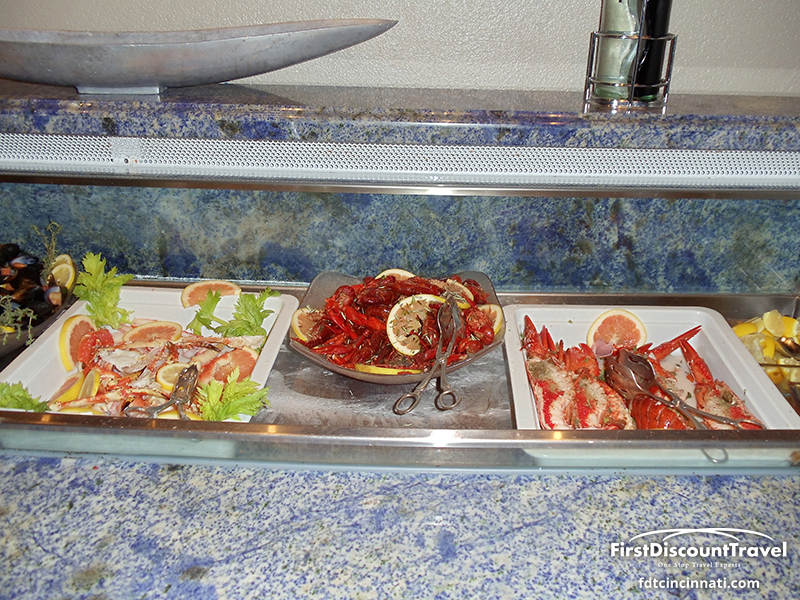 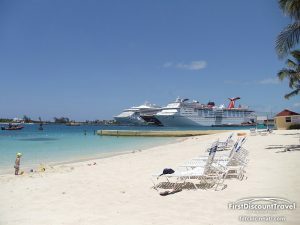 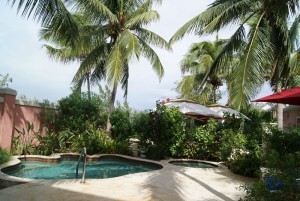 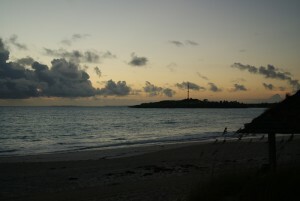 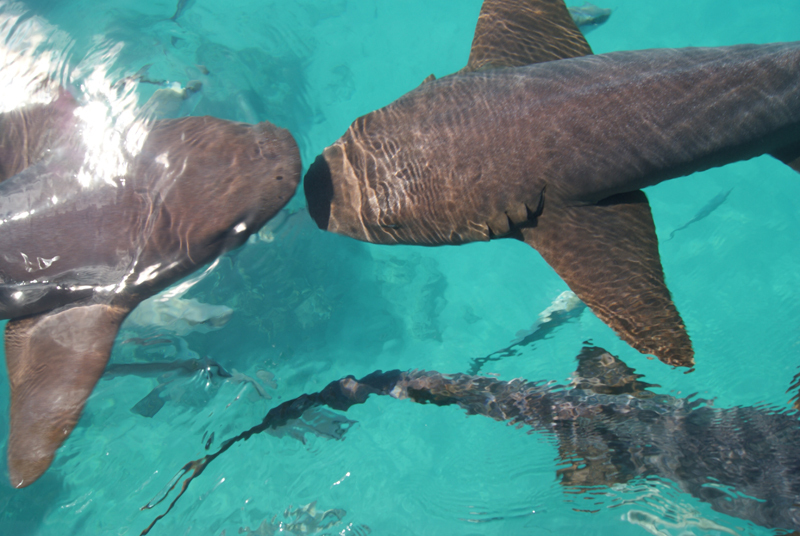 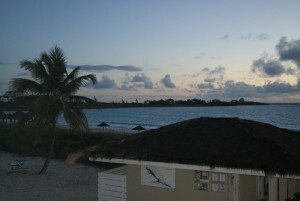 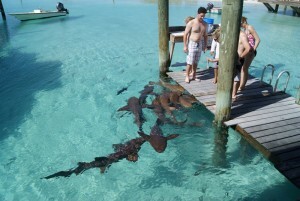 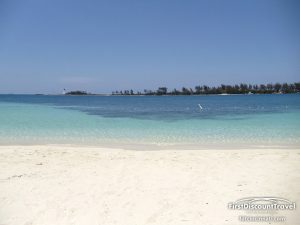 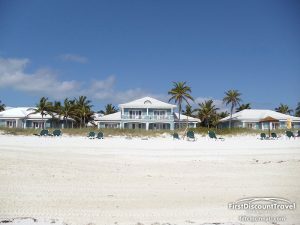 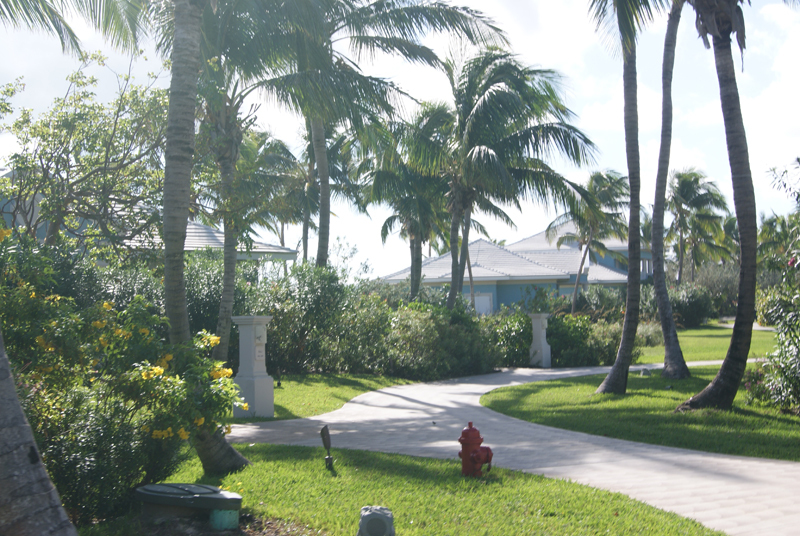 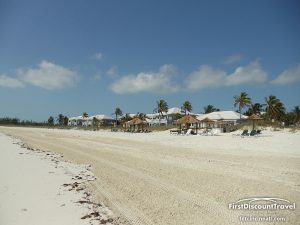 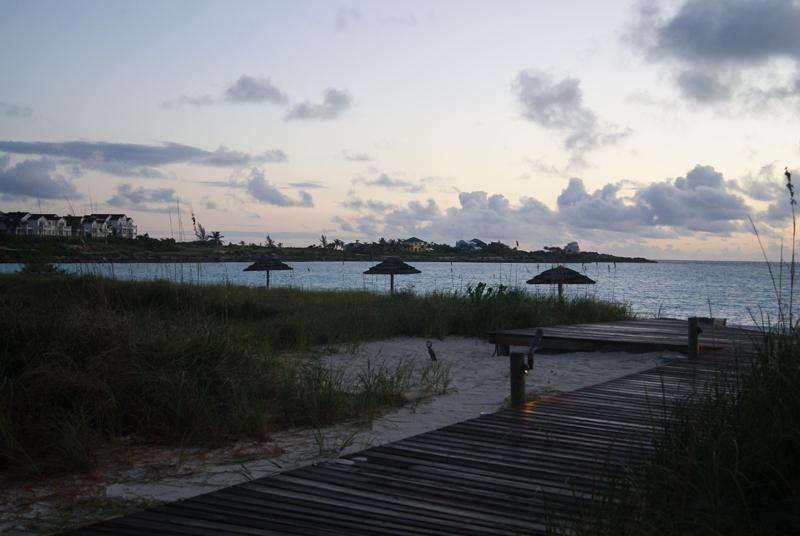 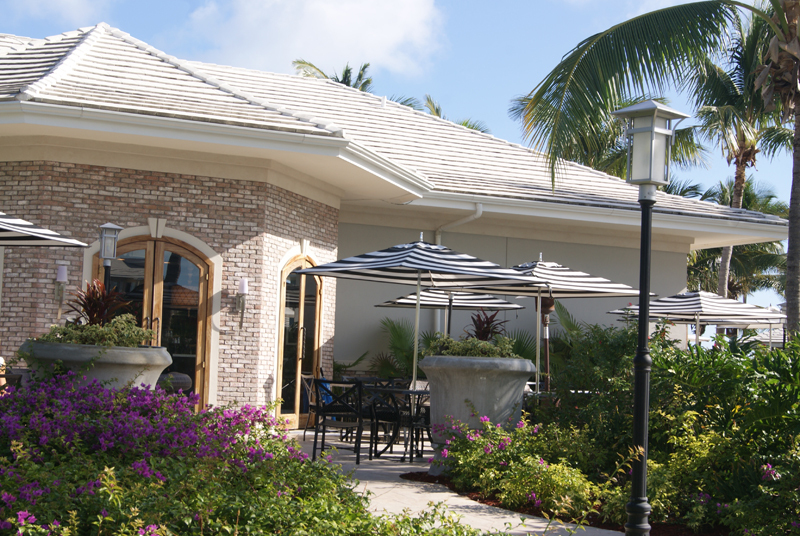 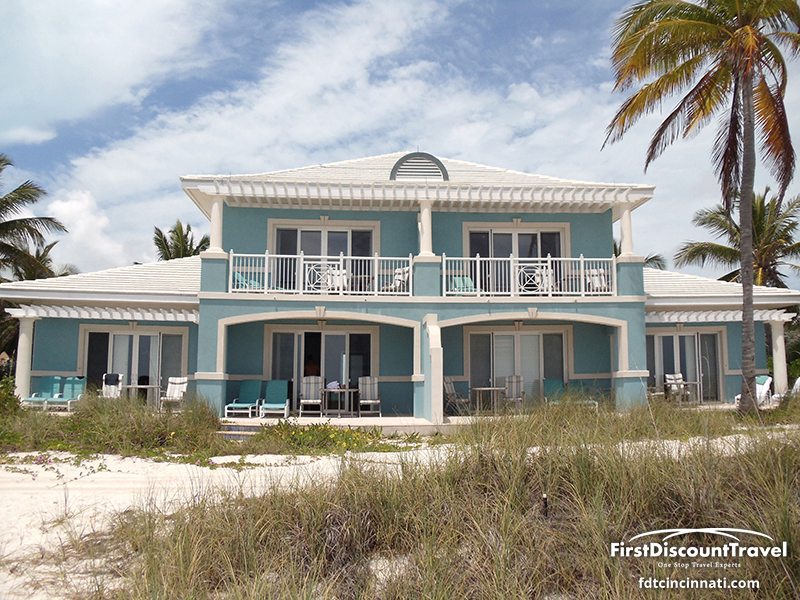 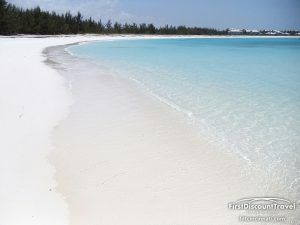 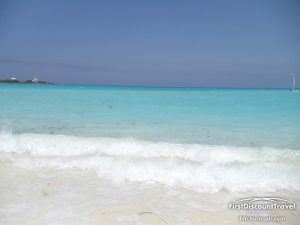 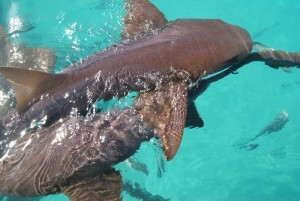 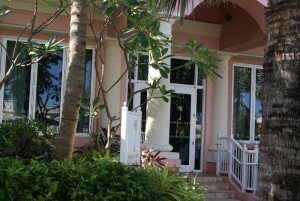 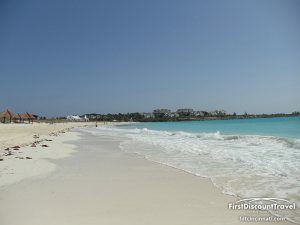 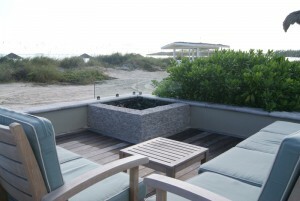 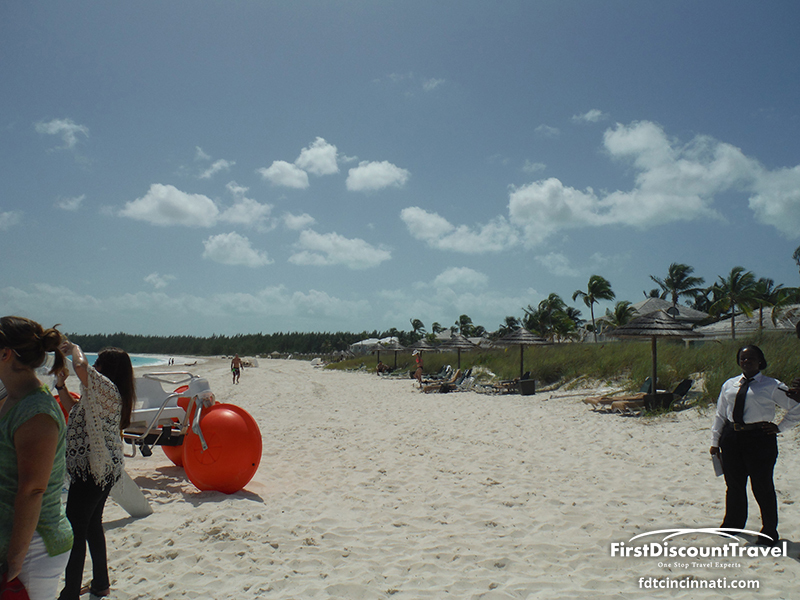 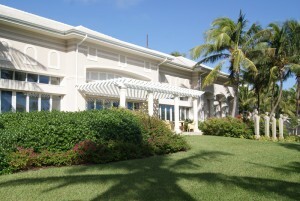 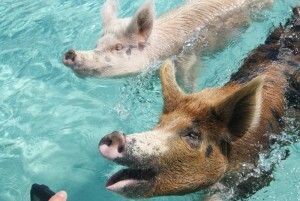 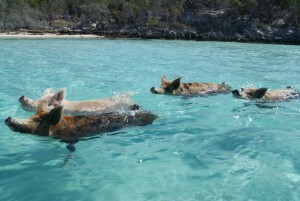 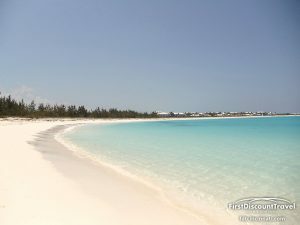 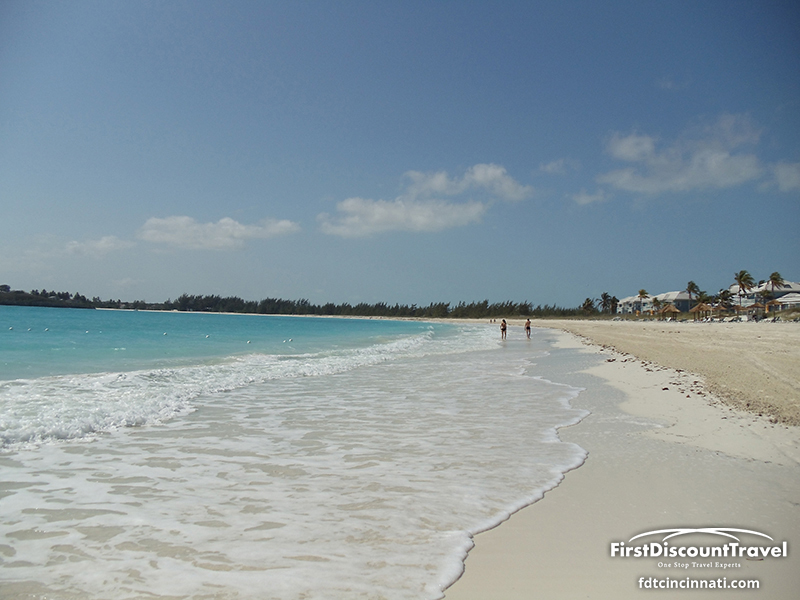 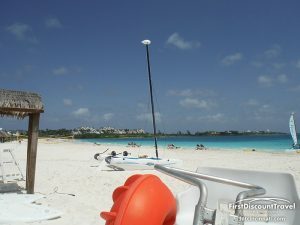 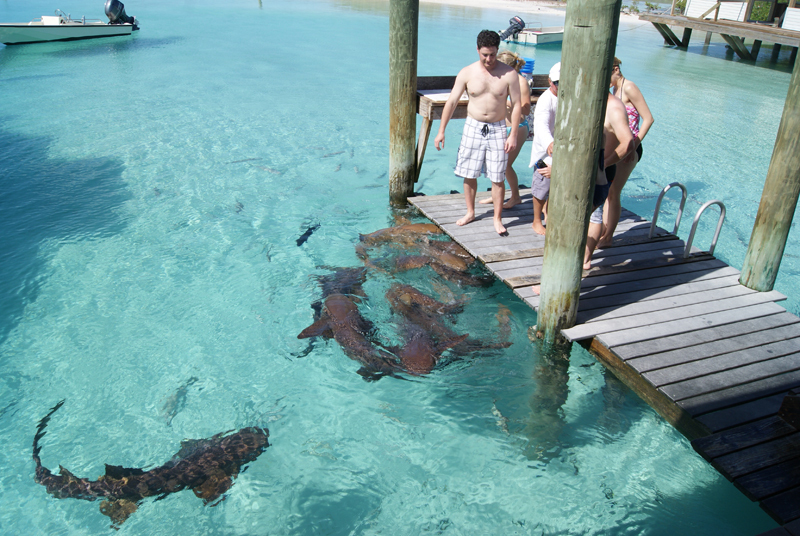 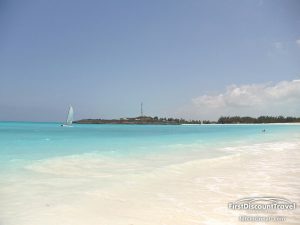 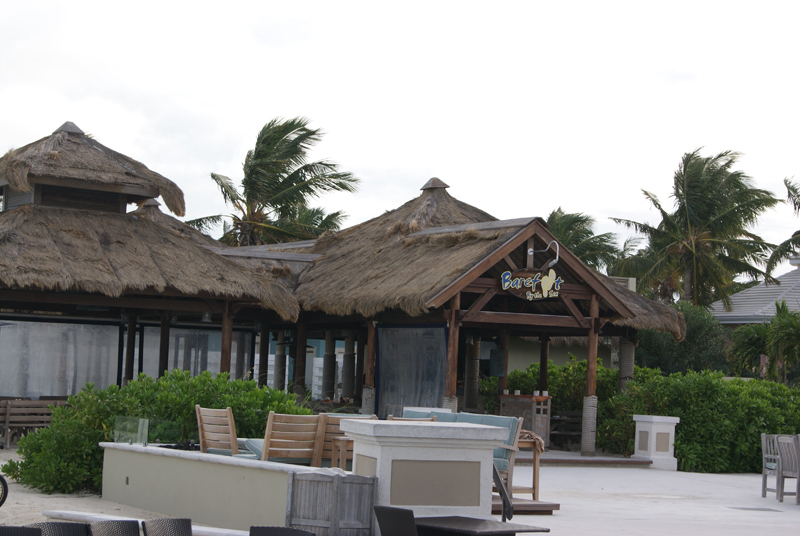 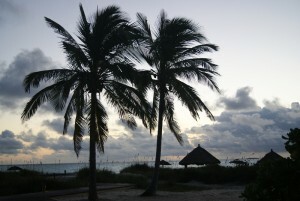 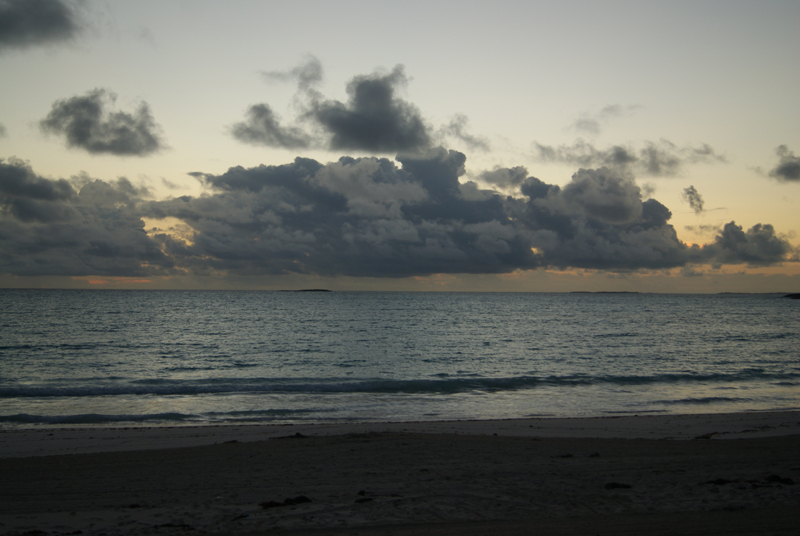 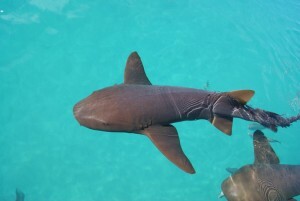 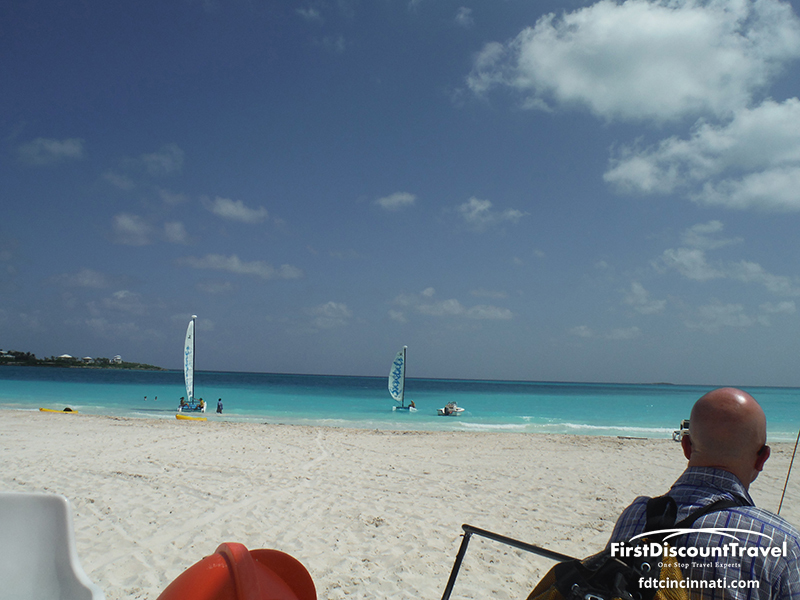 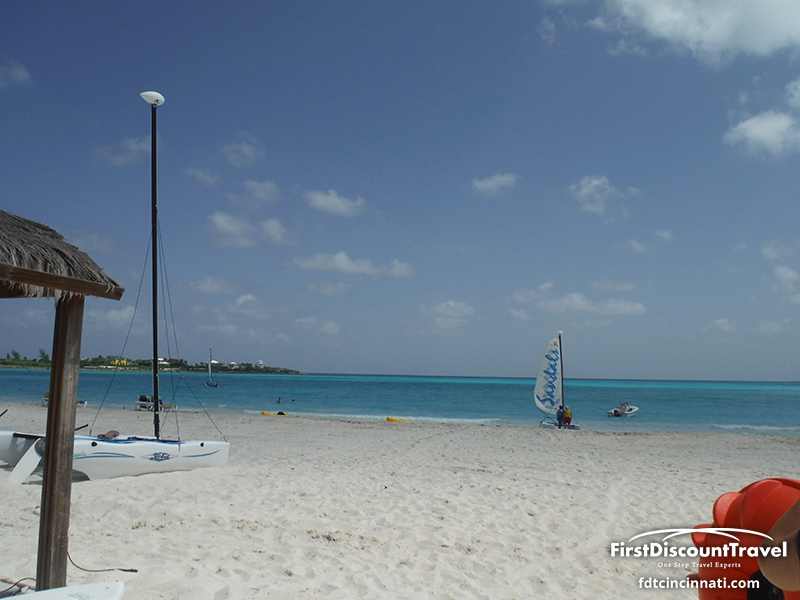 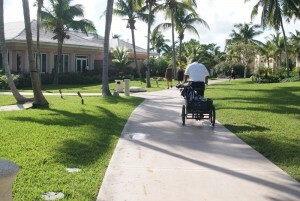 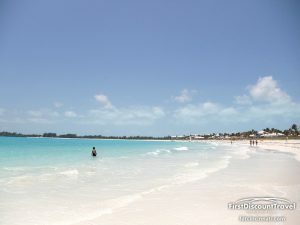 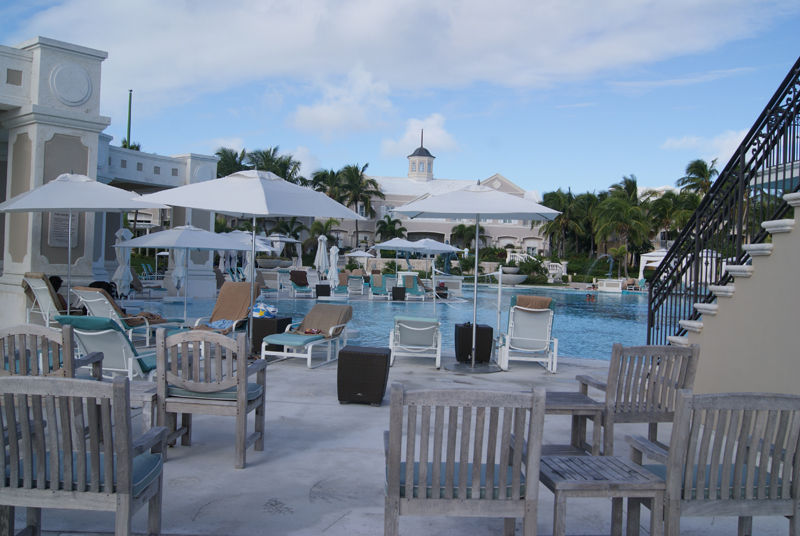 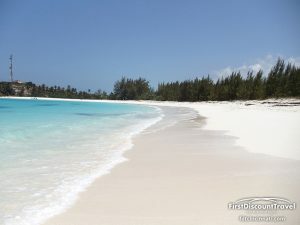 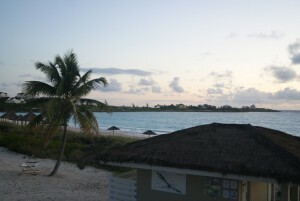 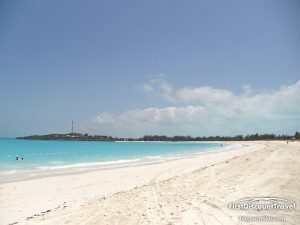 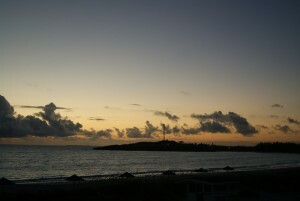 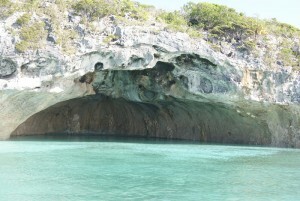 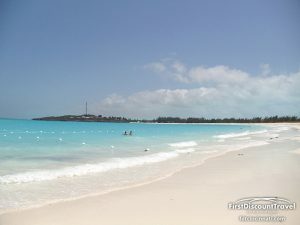 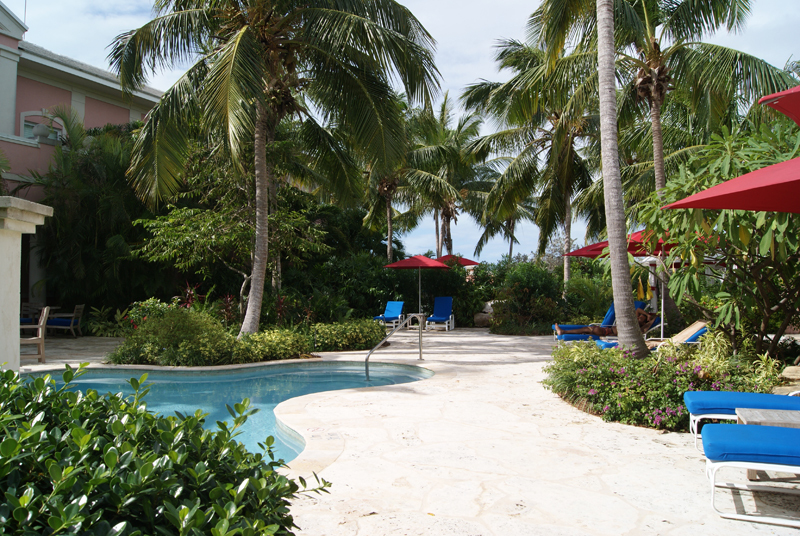 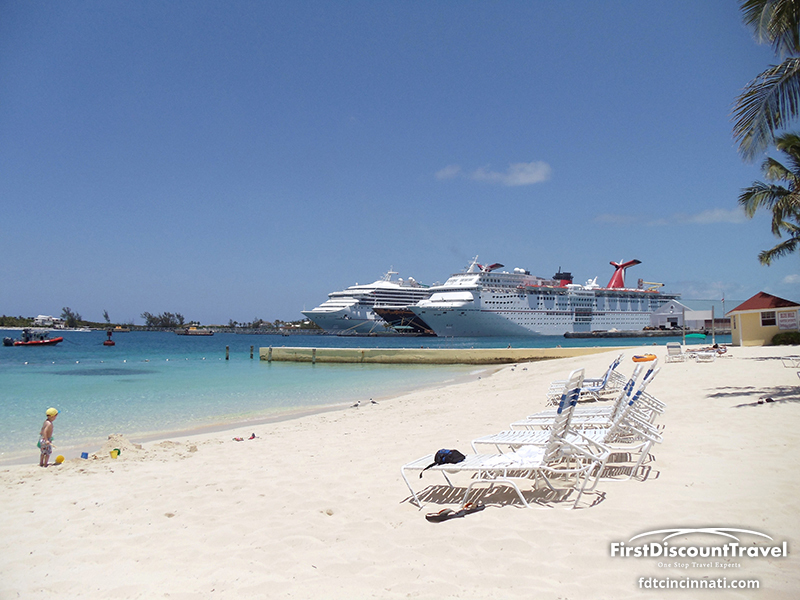 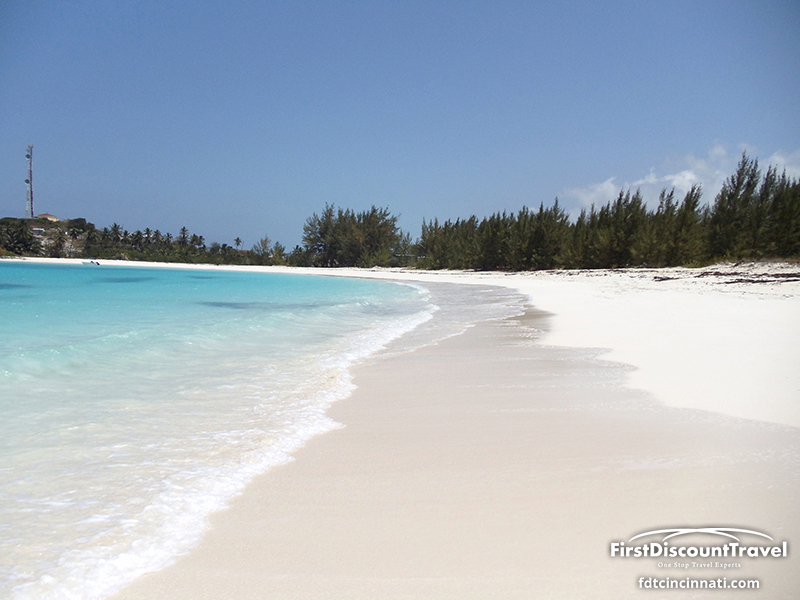 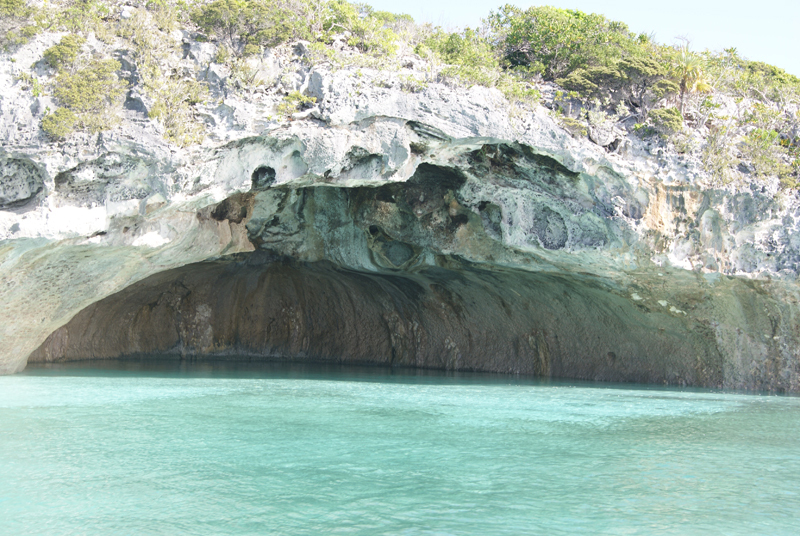 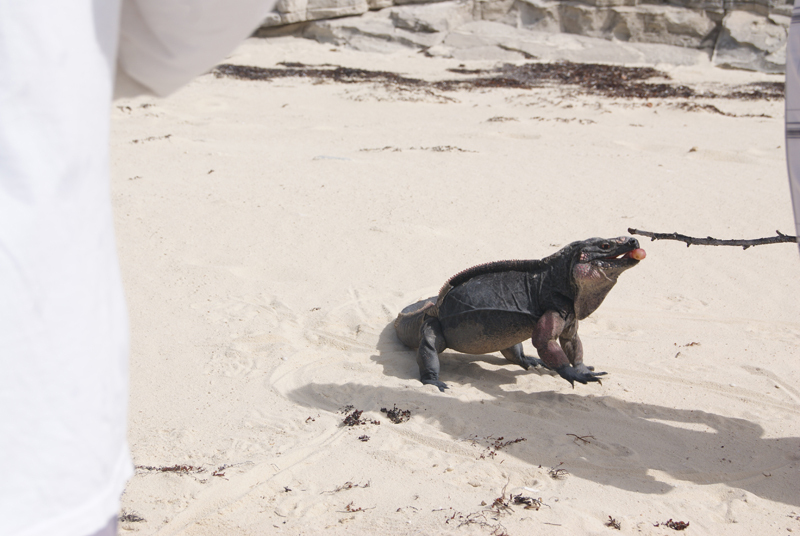 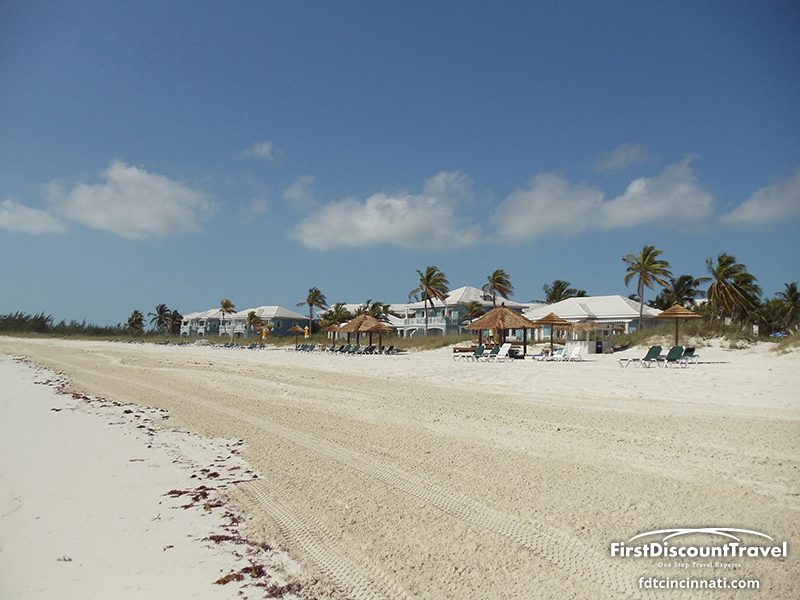 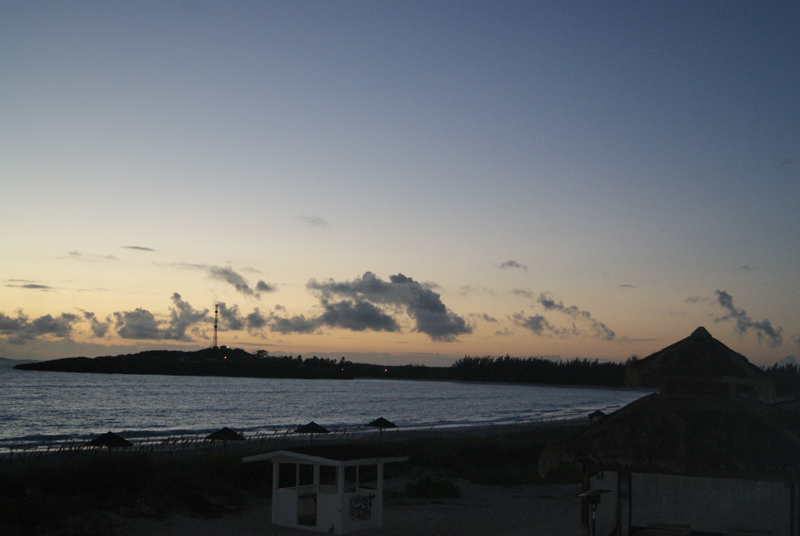 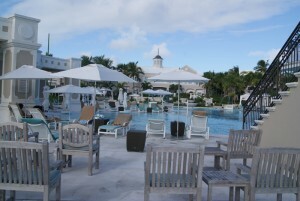 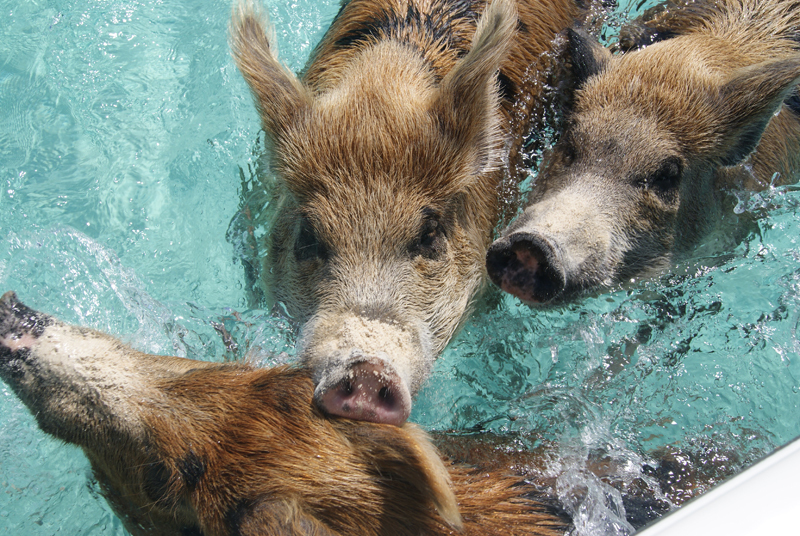 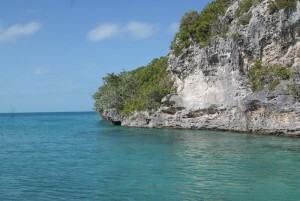 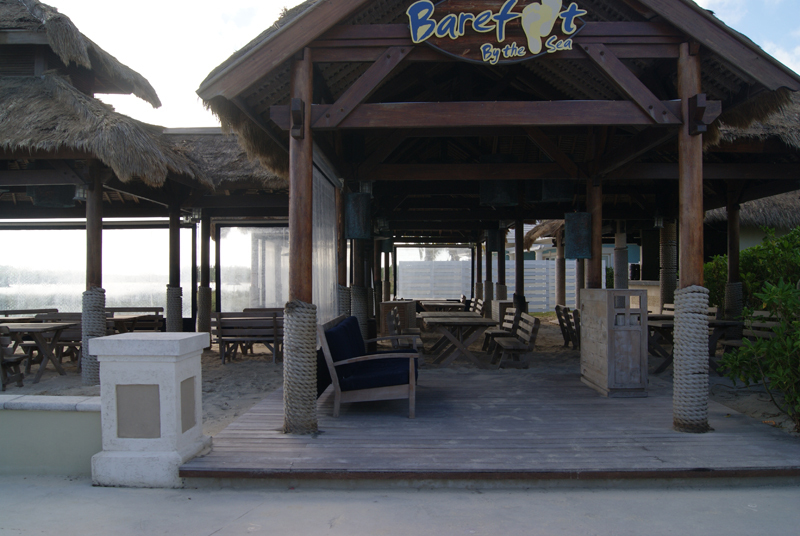 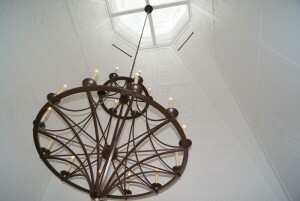 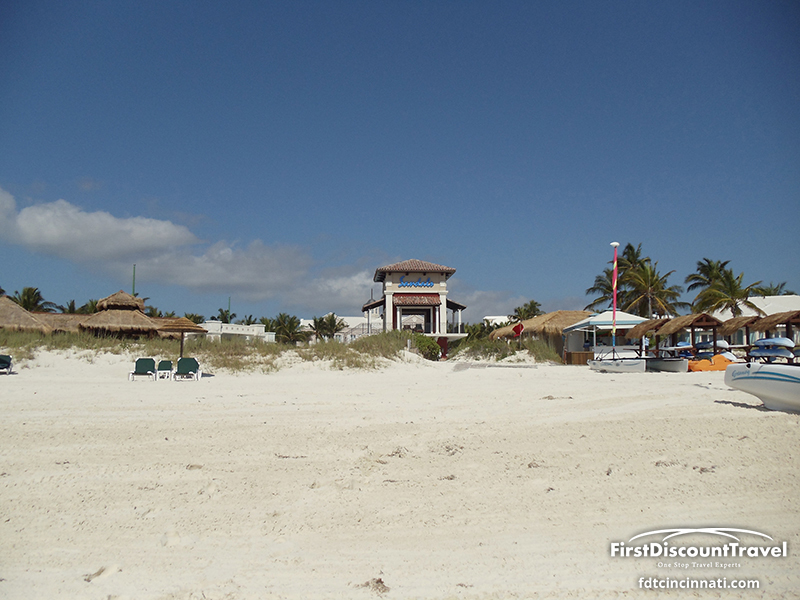 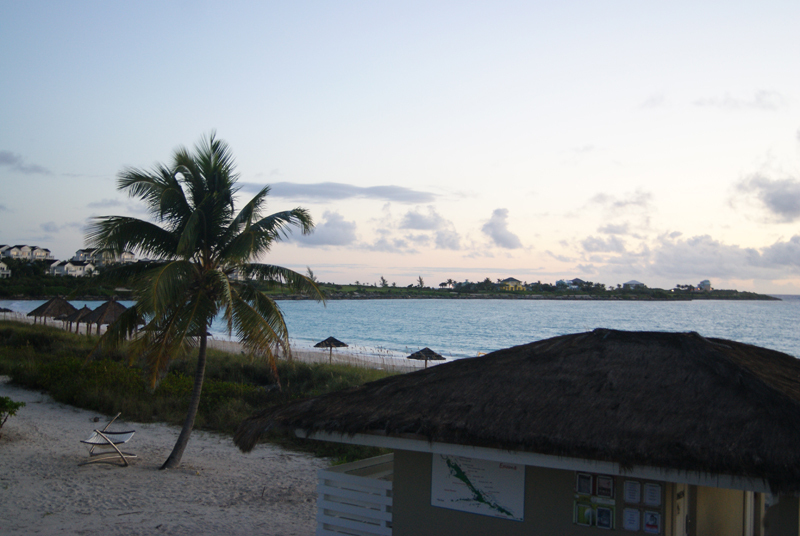 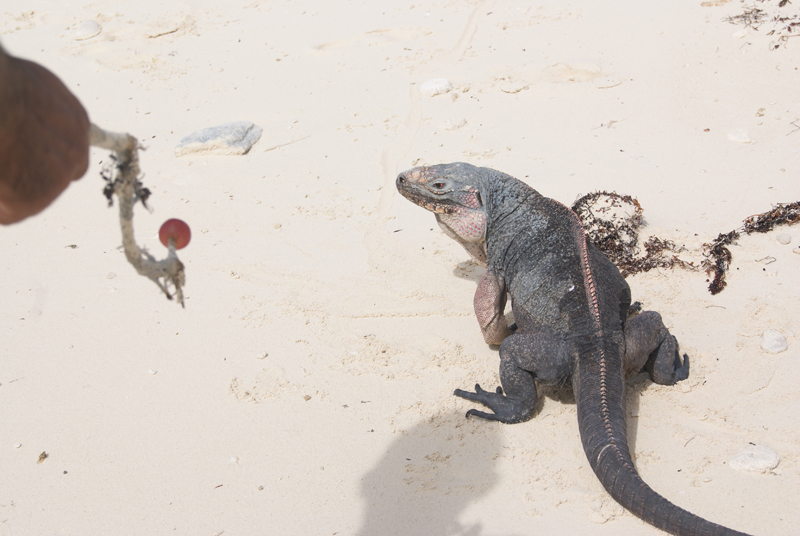 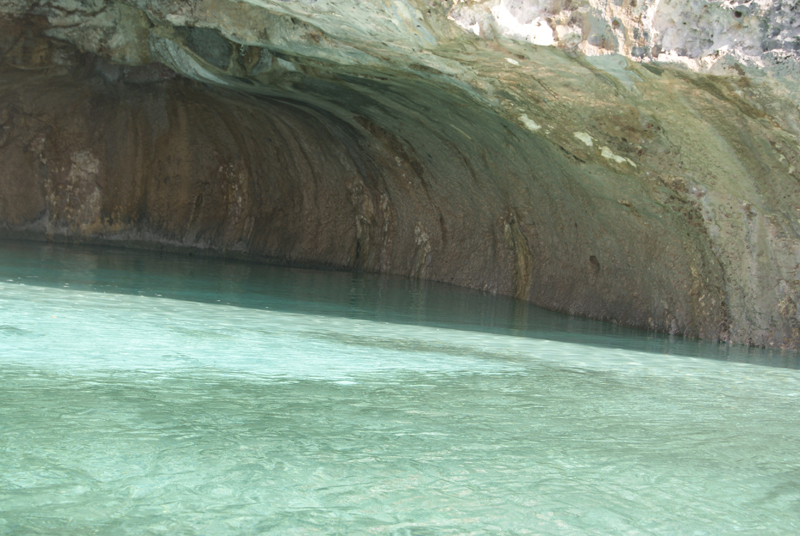 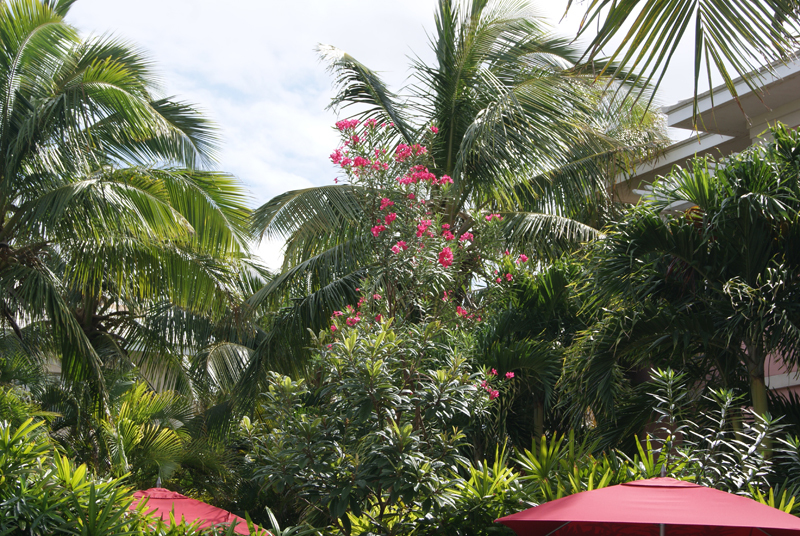 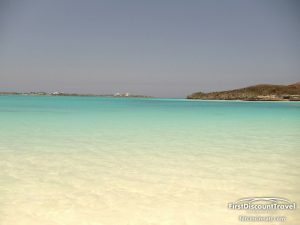 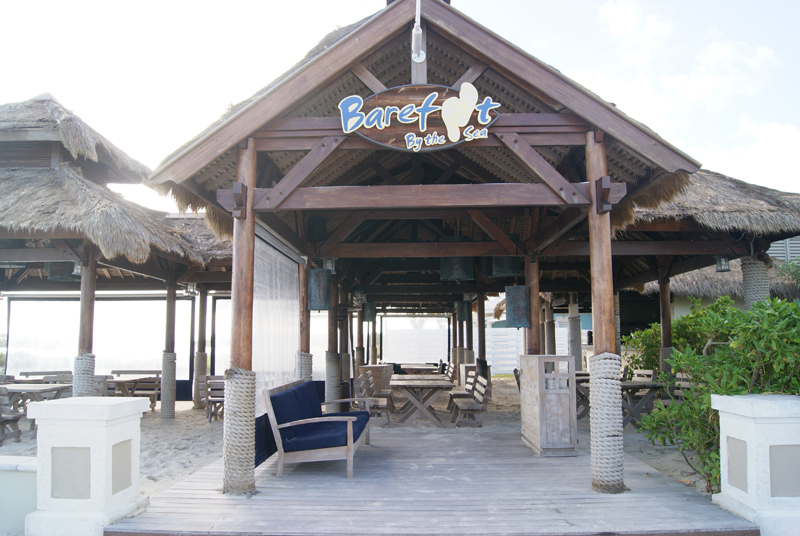 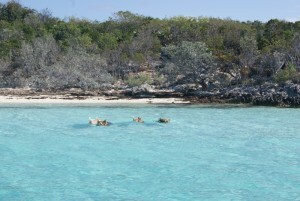 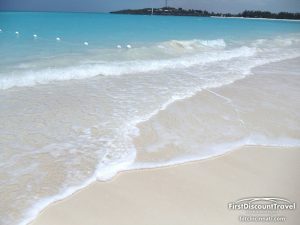 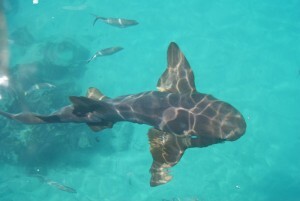 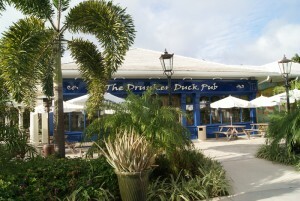 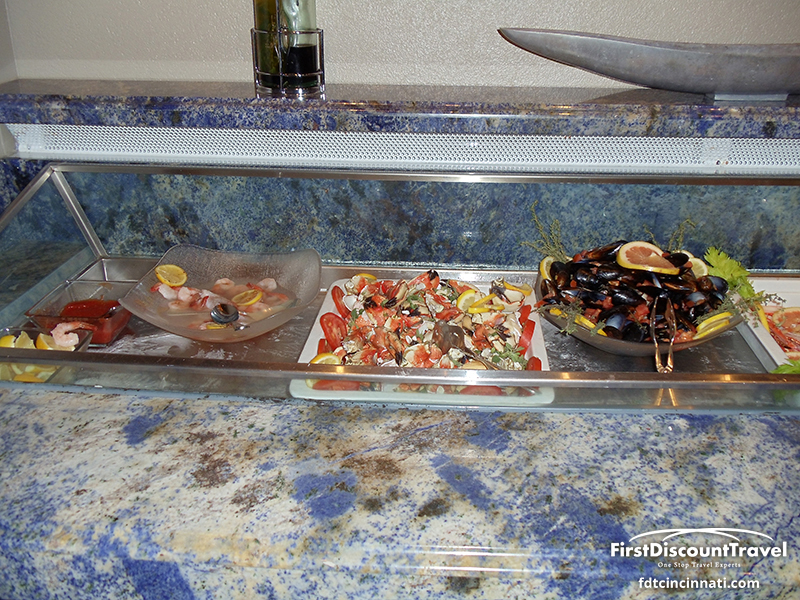 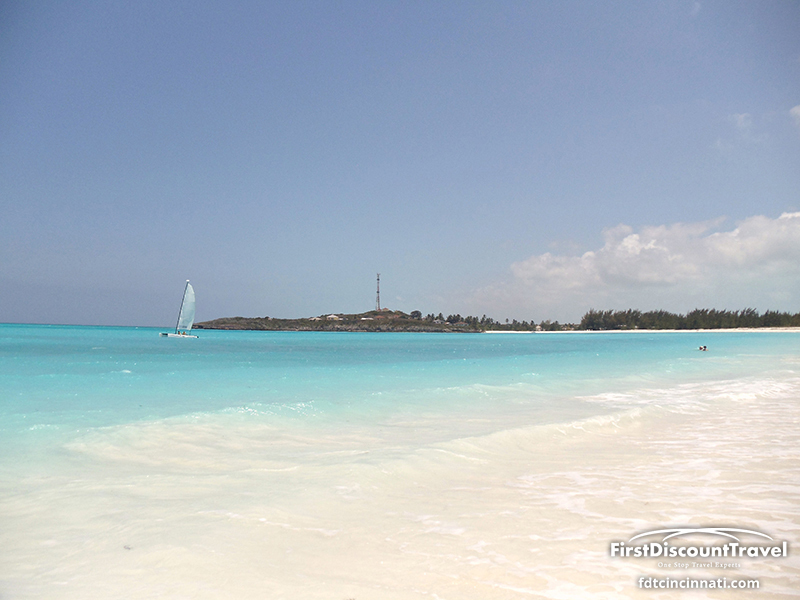 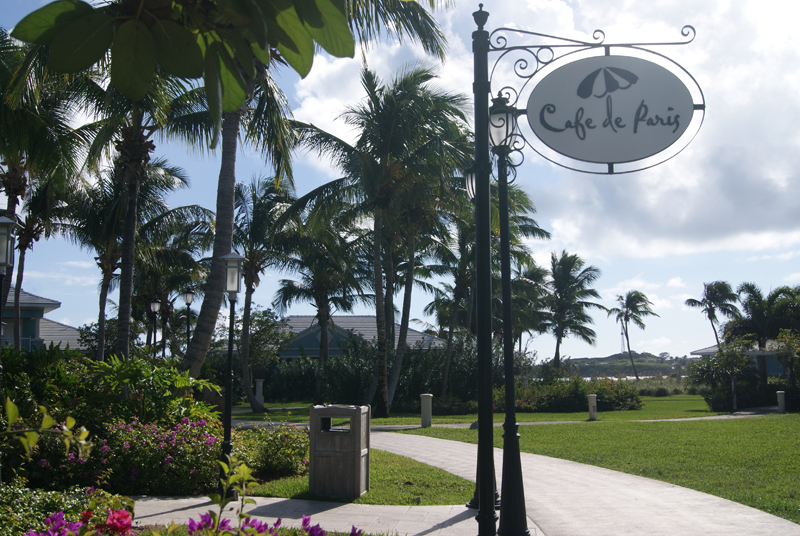 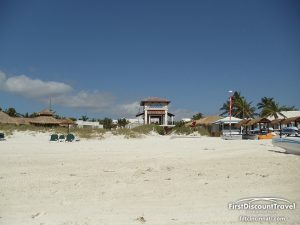 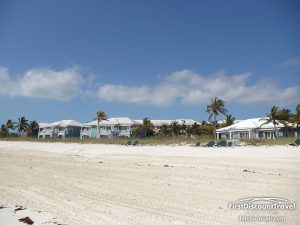 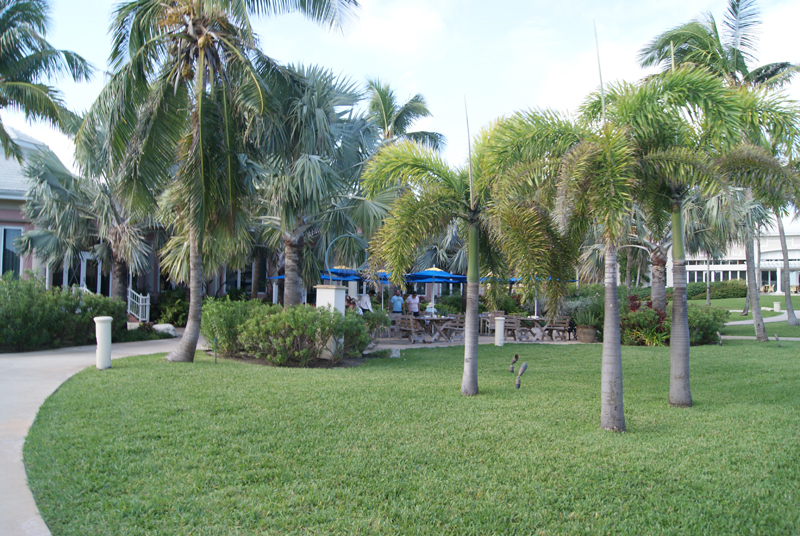 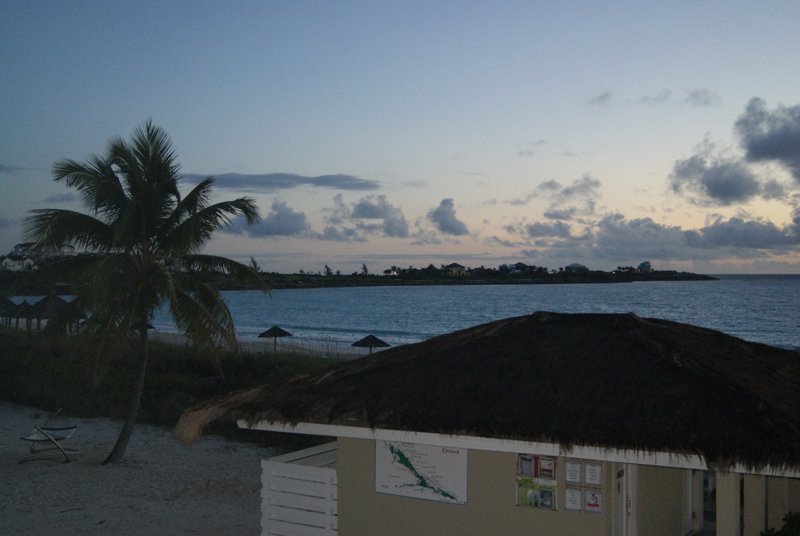 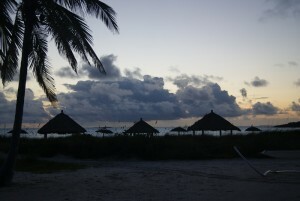 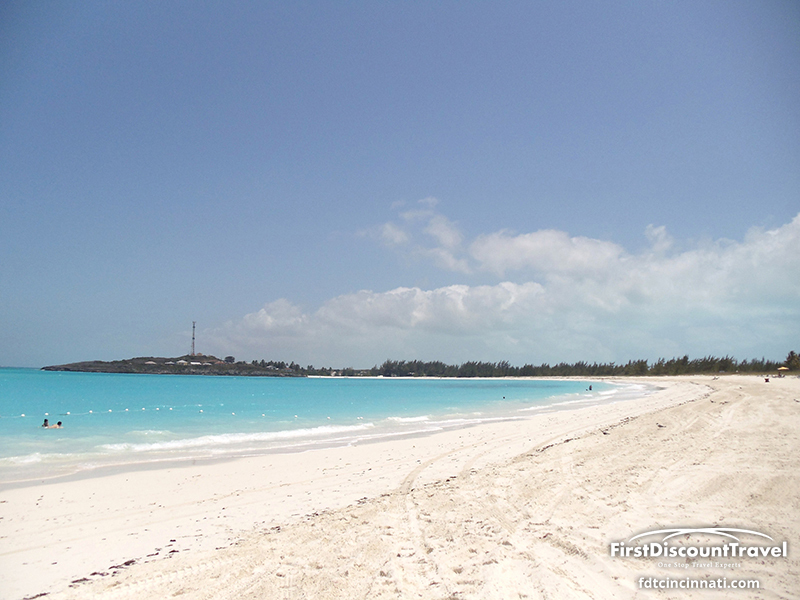 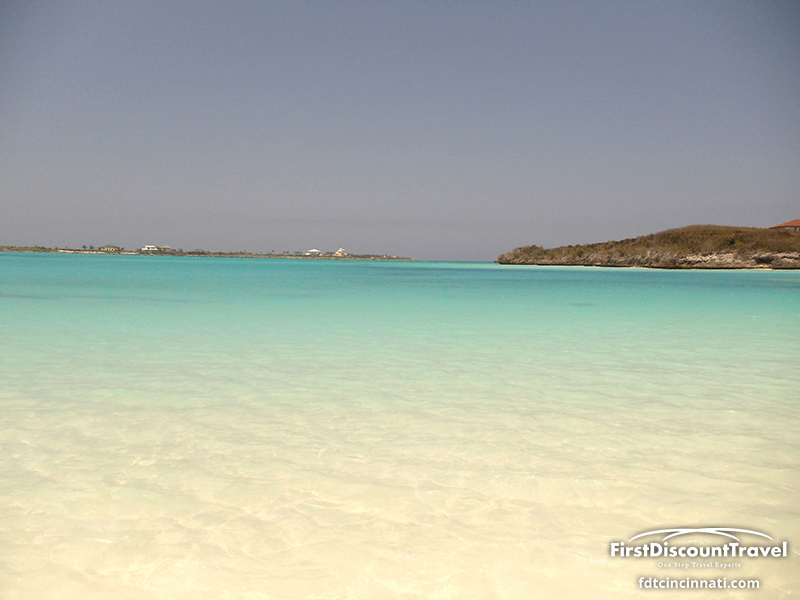 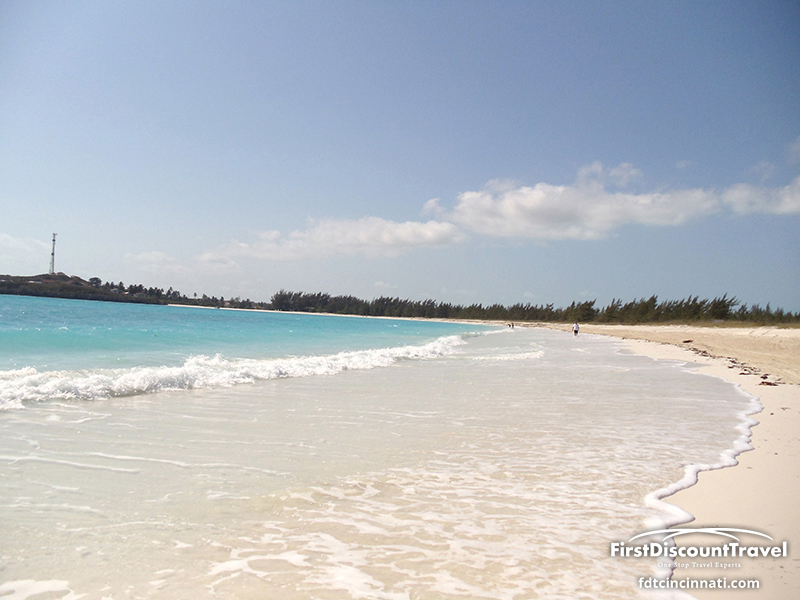 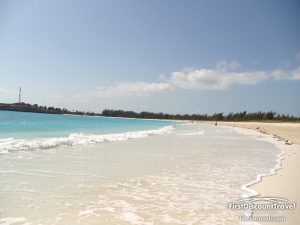 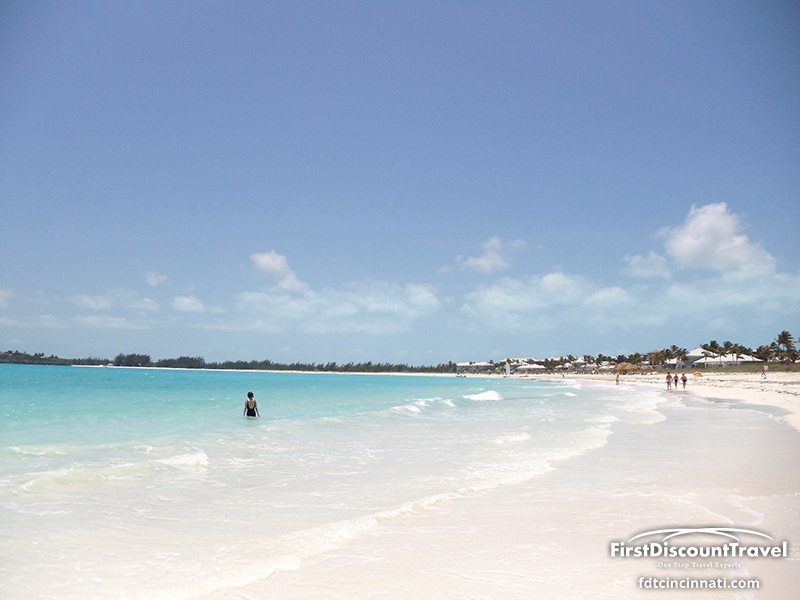 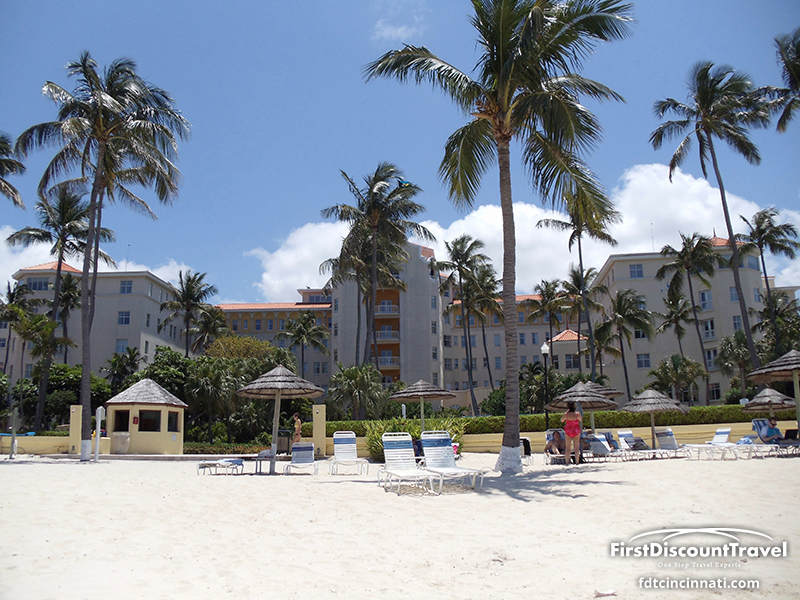 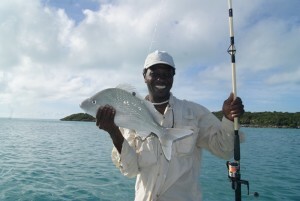 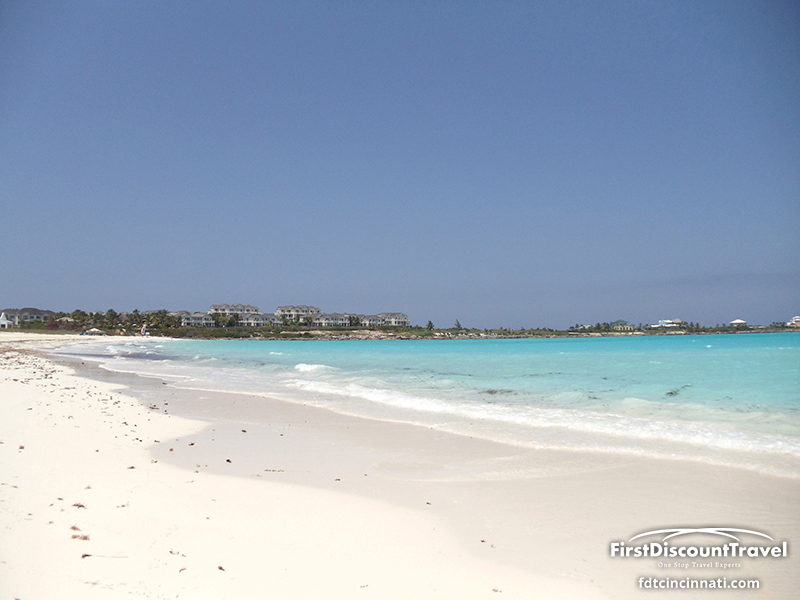 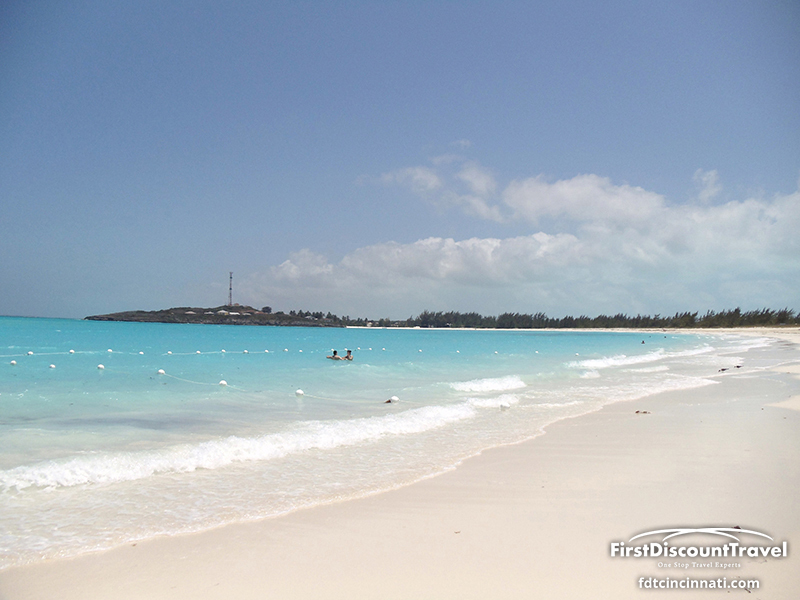 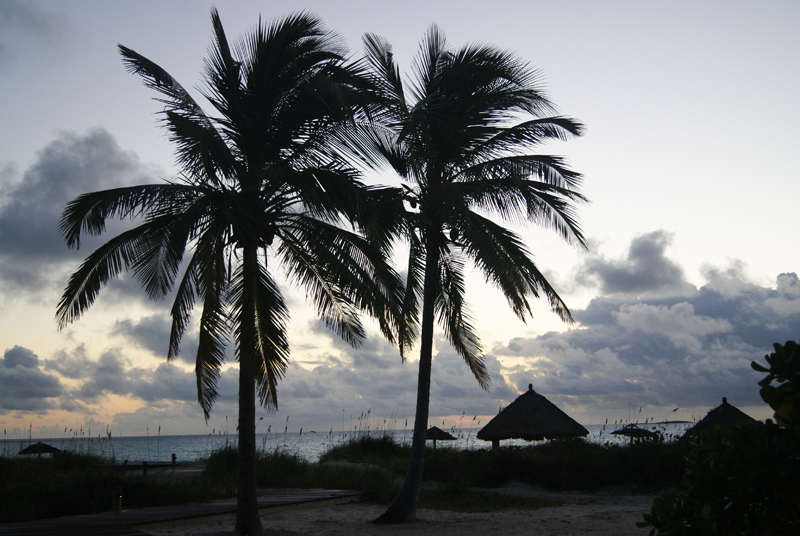 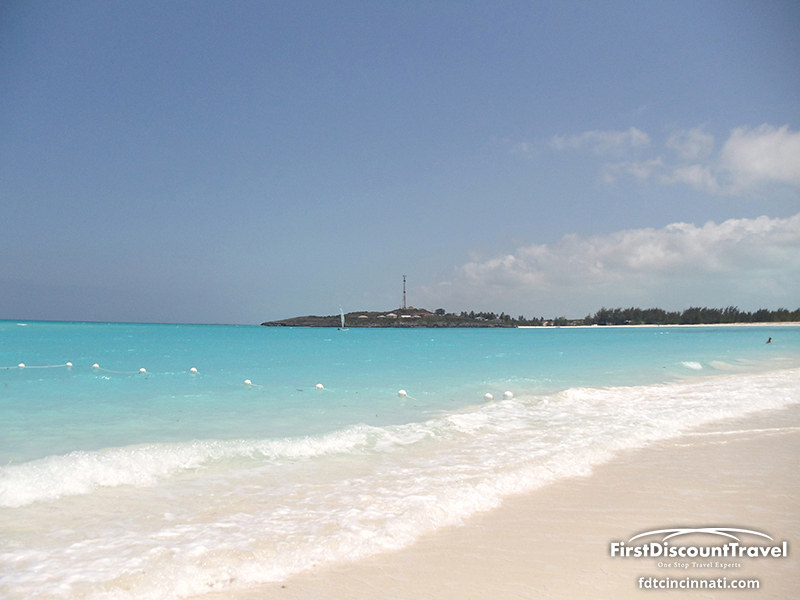 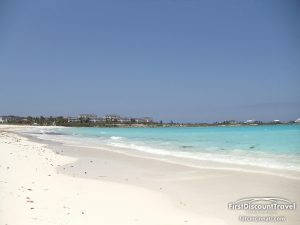 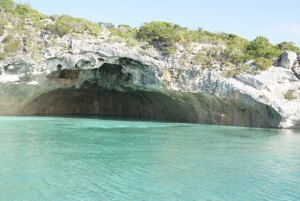 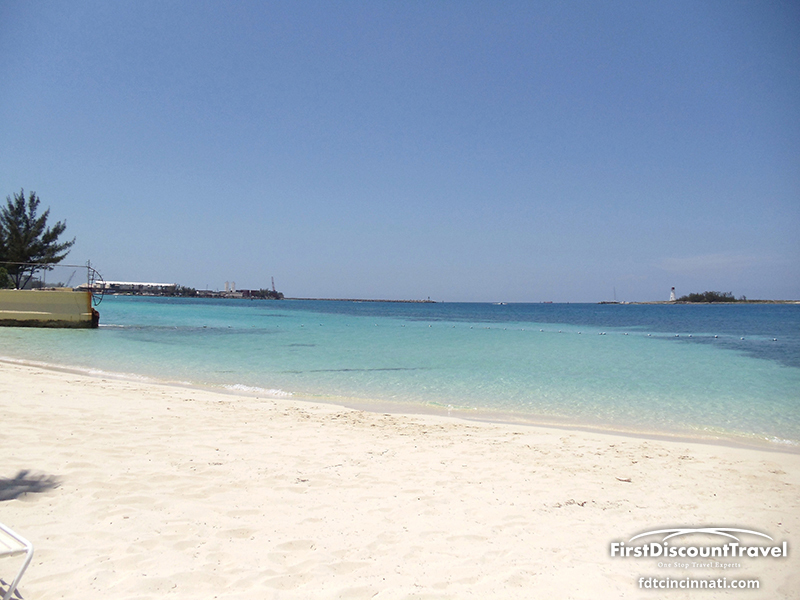 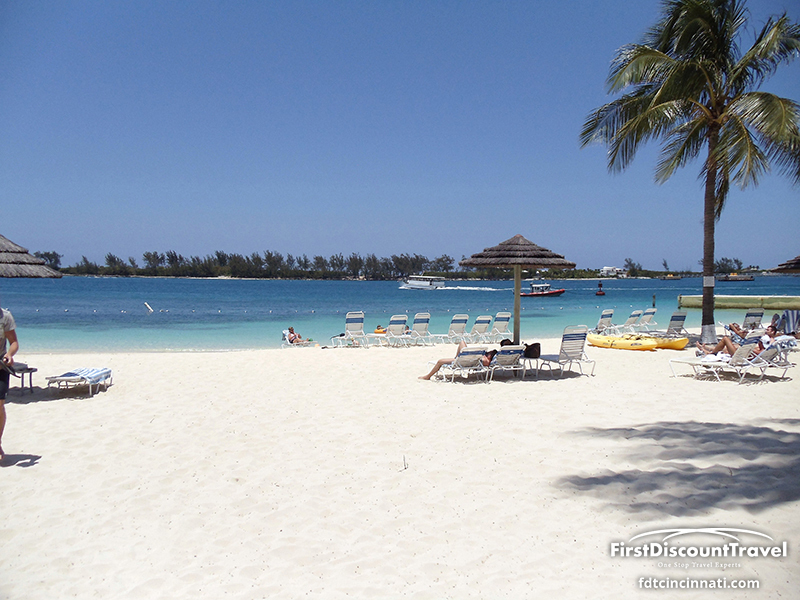 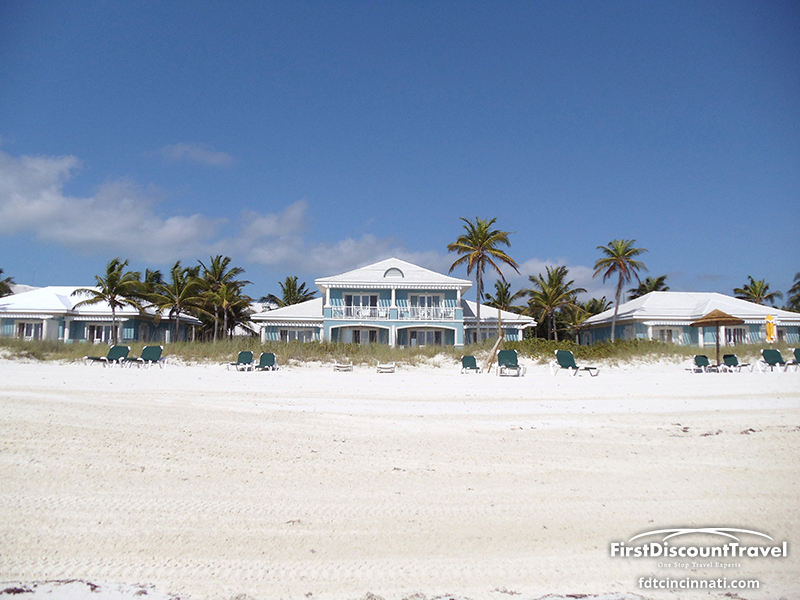 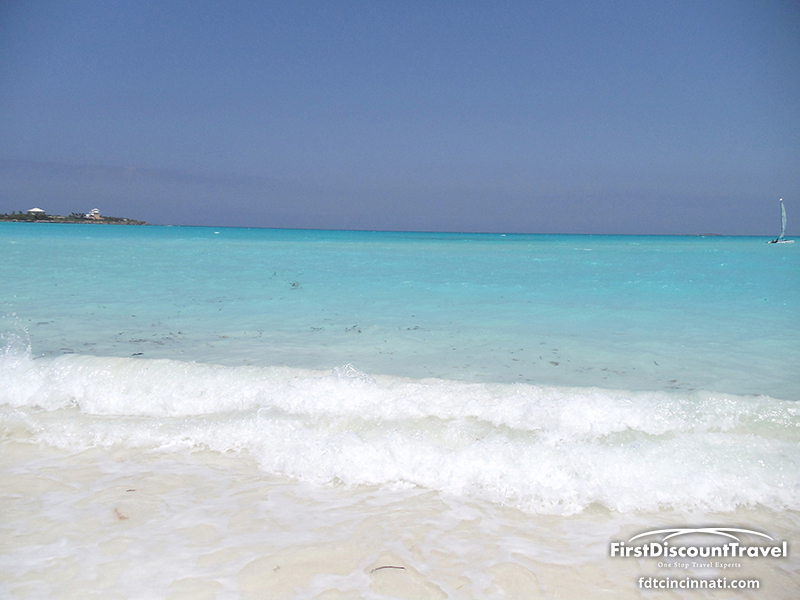 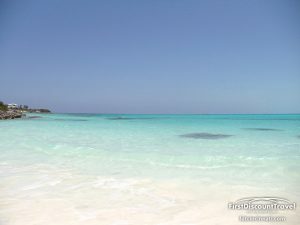 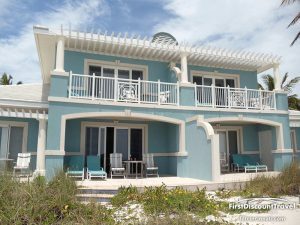 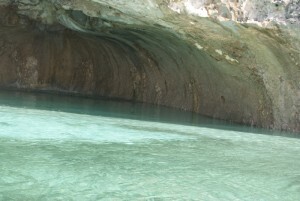 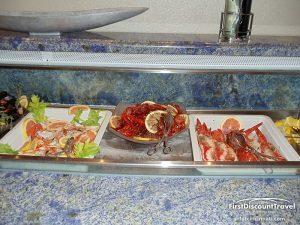 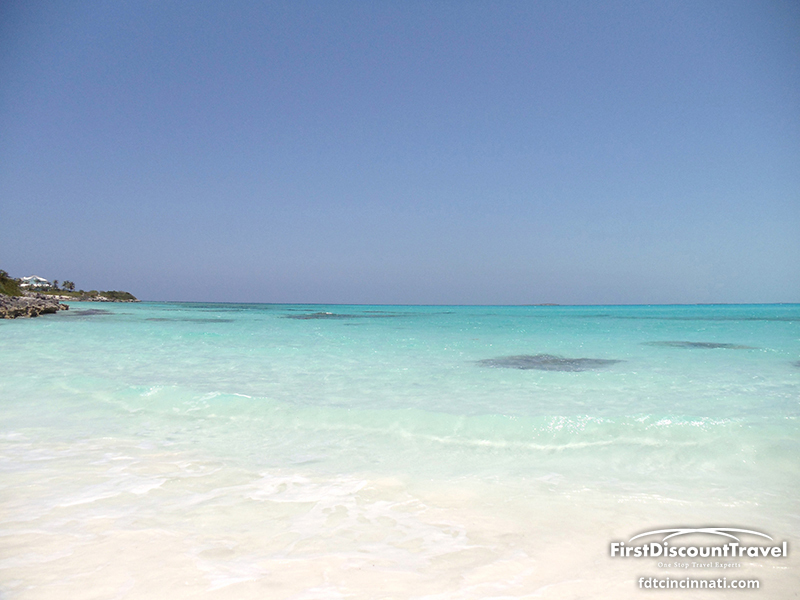 The resort is located on the Bahamian island of Exuma (nowhere near Freeport or Nassau). 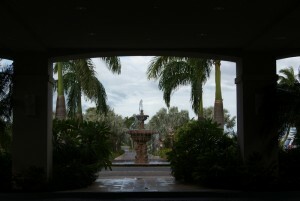 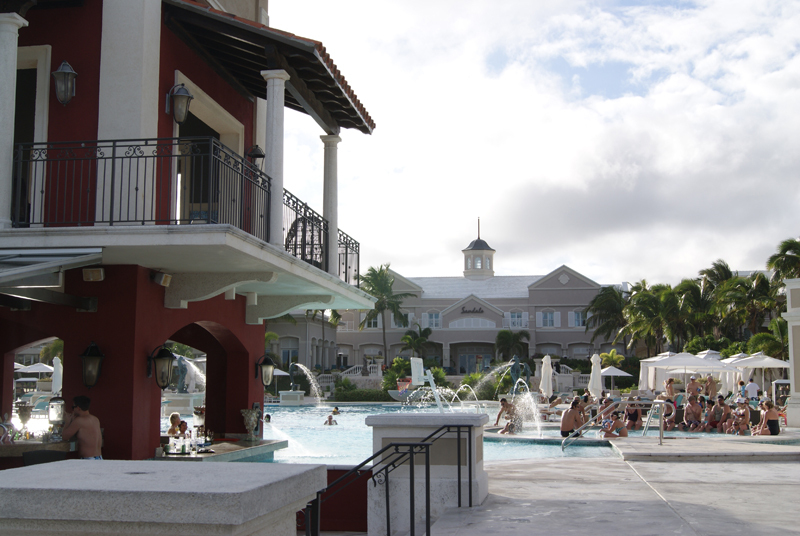 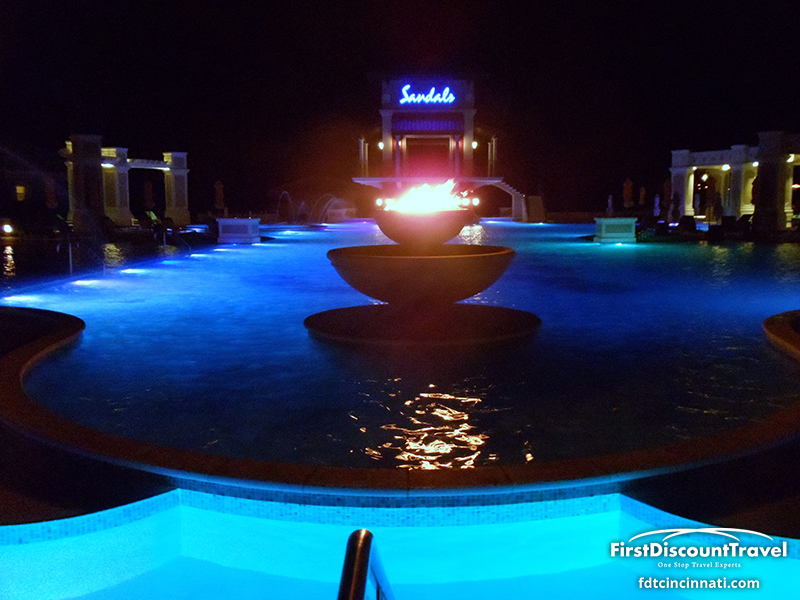 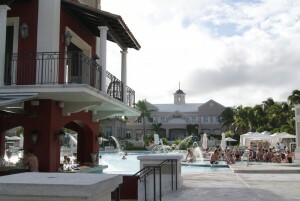 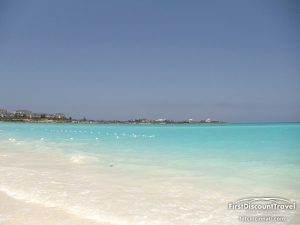 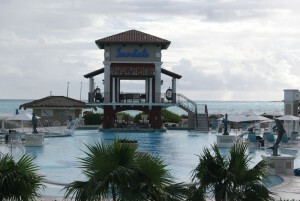 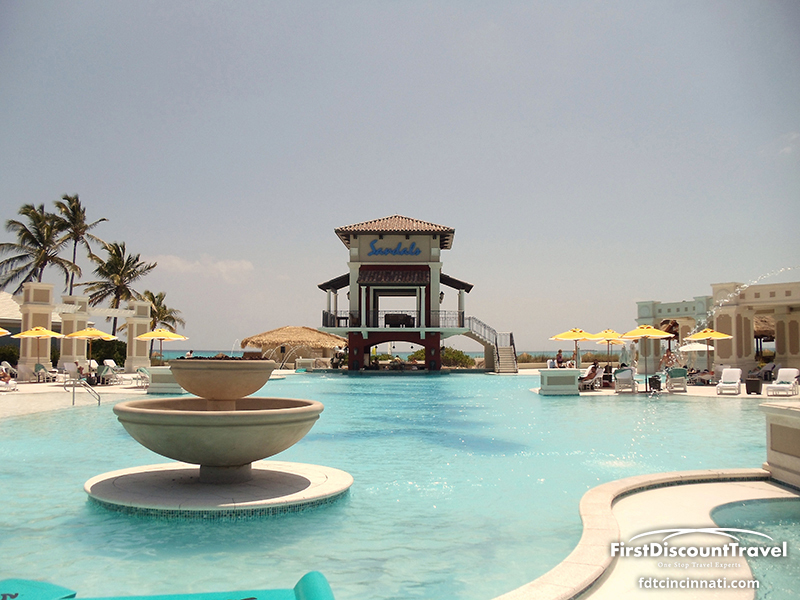 Sandals purchased the property and re-opened as Sandals Emerald Bay in 2010. 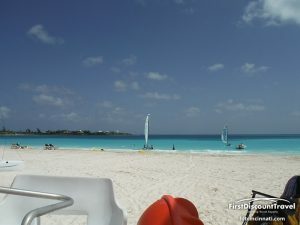 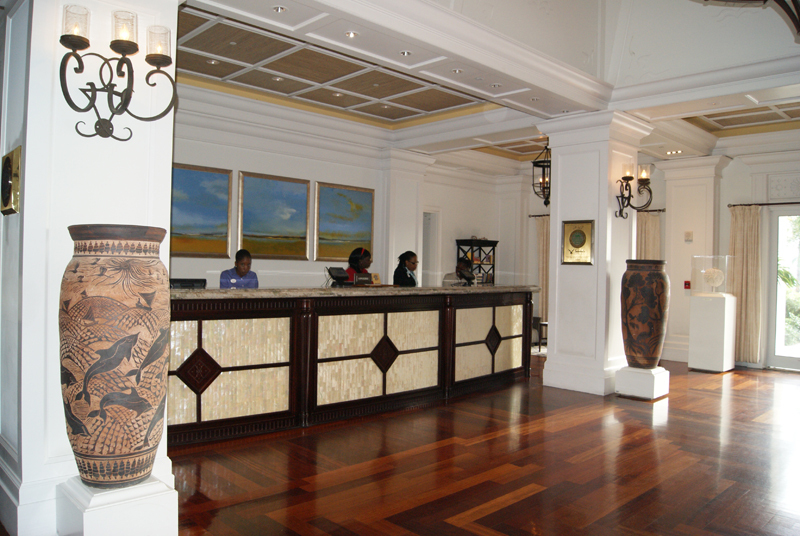 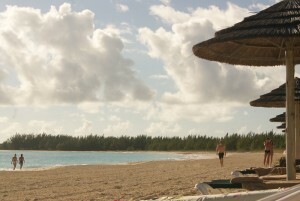 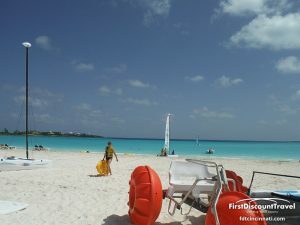 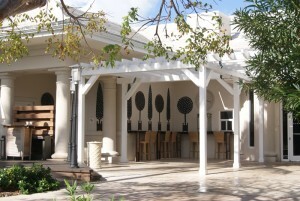 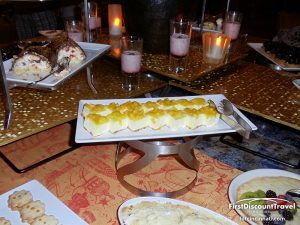 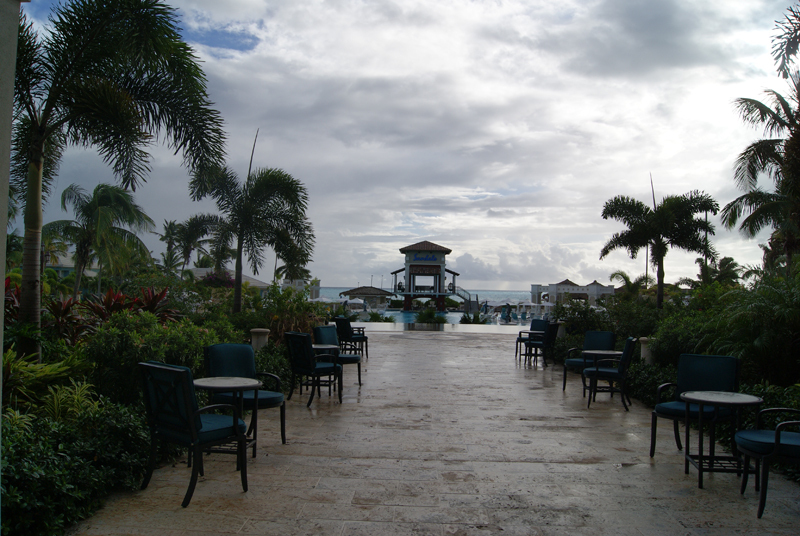 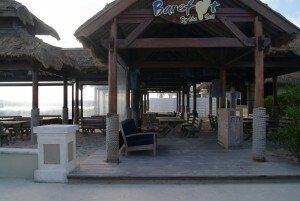 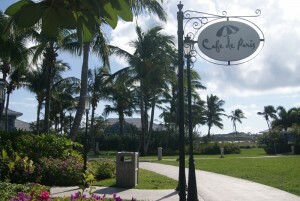 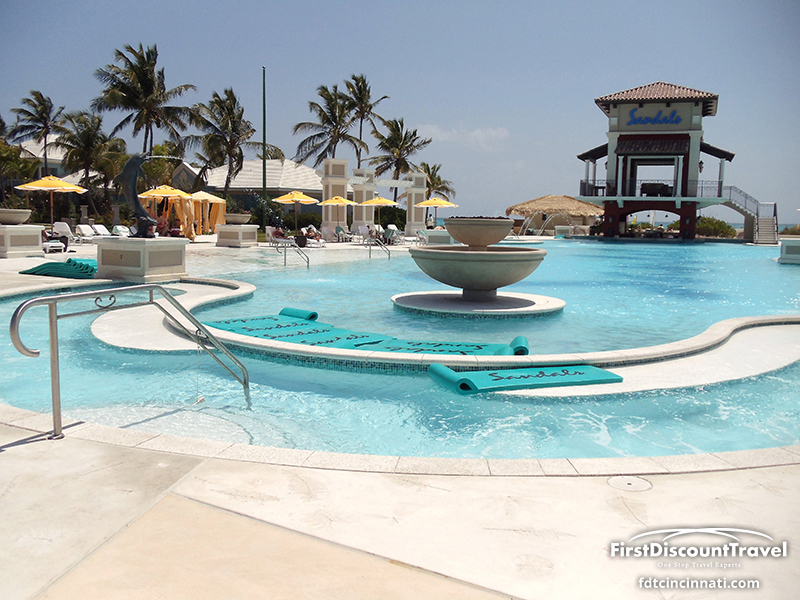 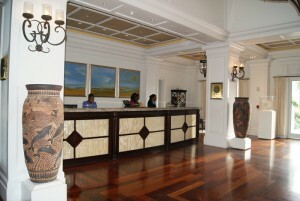 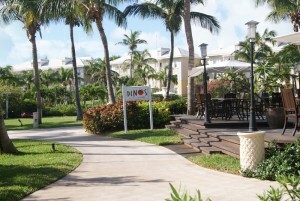 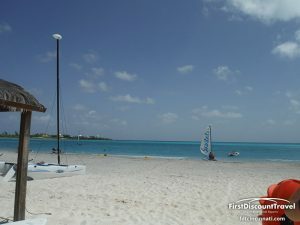 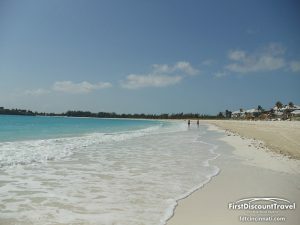 I consider this to be the nicest of the Sandals properties with a breathtaking beach, great pool area and lovely rooms. I’m not a golfer, but i would play the Greg Norman Signature course onsite. 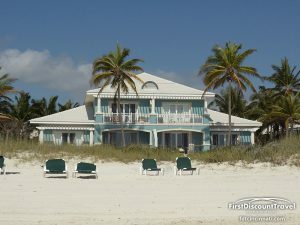 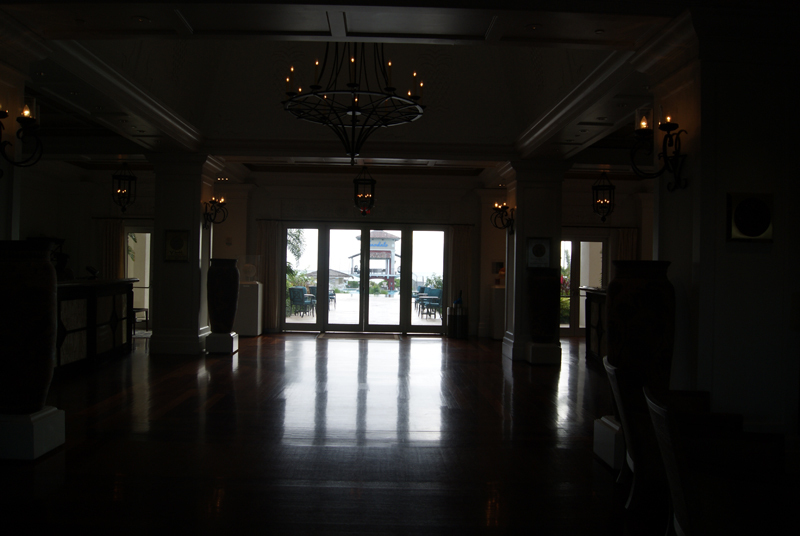 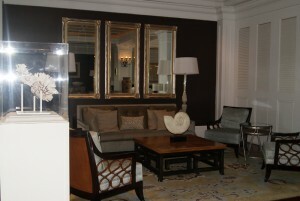 My favorite rooms are the butler rooms directly on the beach! 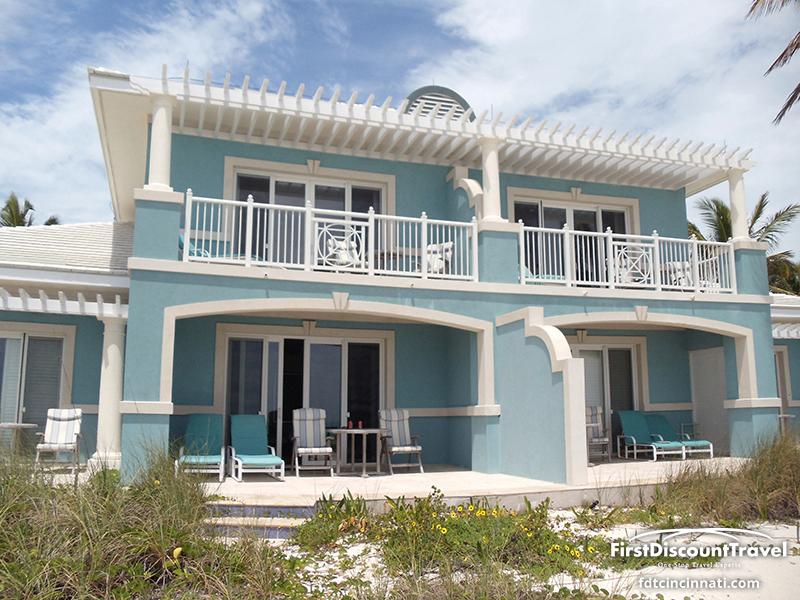 These amazing rooms are 100 feet or less from the sand! My favorite tour is the 007 Thunderball adventure. 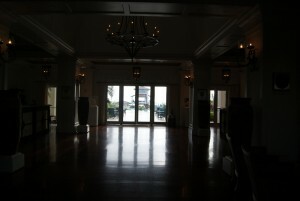 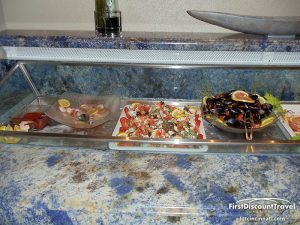 Although pricey ($375 per person), it was amazing!! 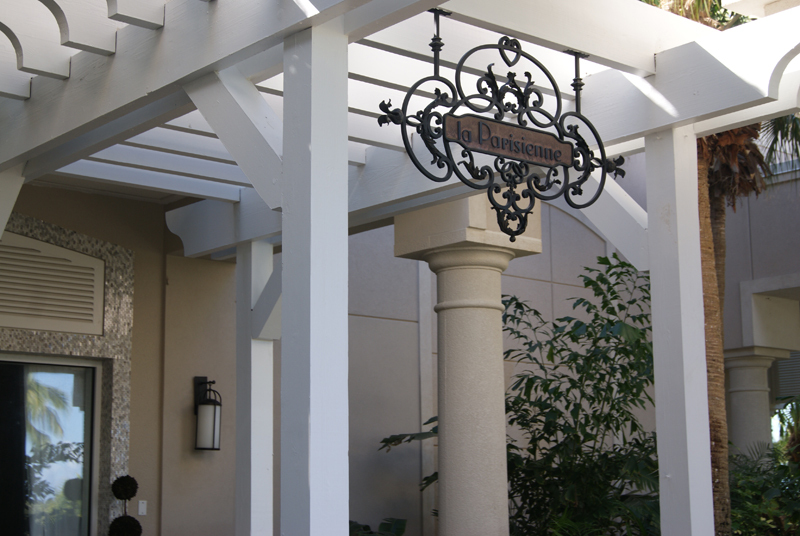 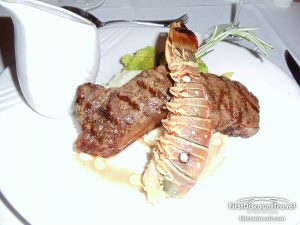 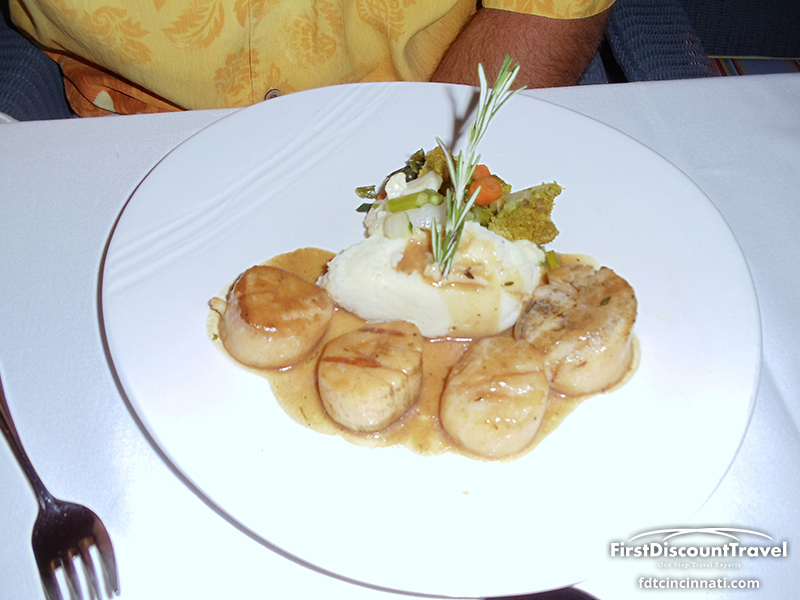 My favorite restaurant was La Parisienne. 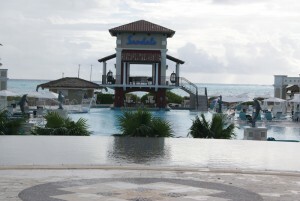 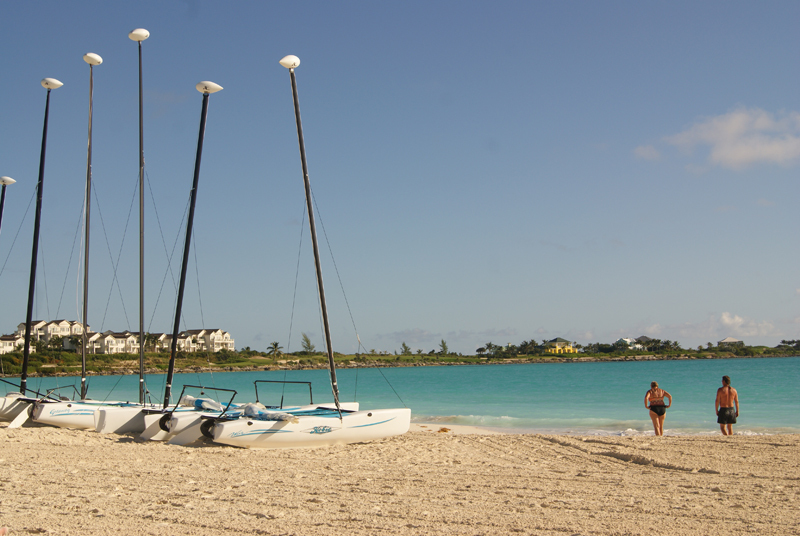 Sandals Emerald Bay is perfect for beach bums as there isn’t many shopping and sightseeing options. Awesome resort!